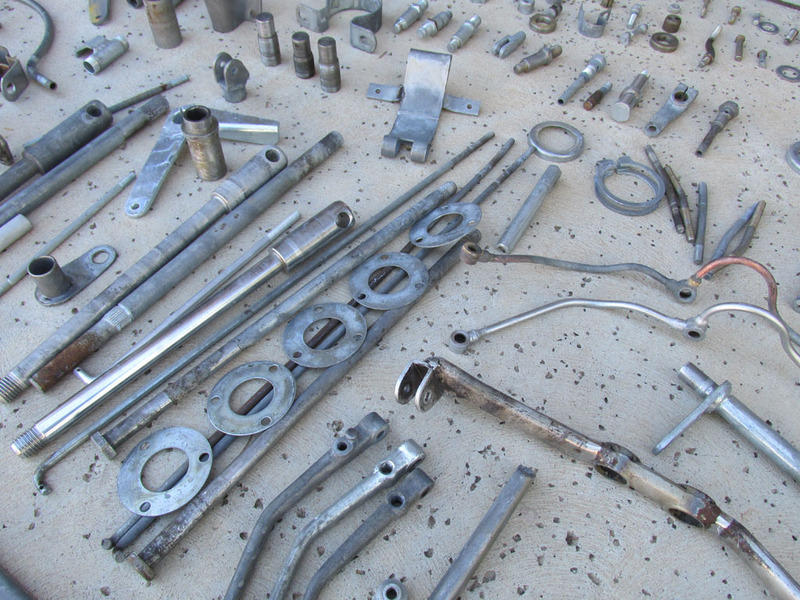 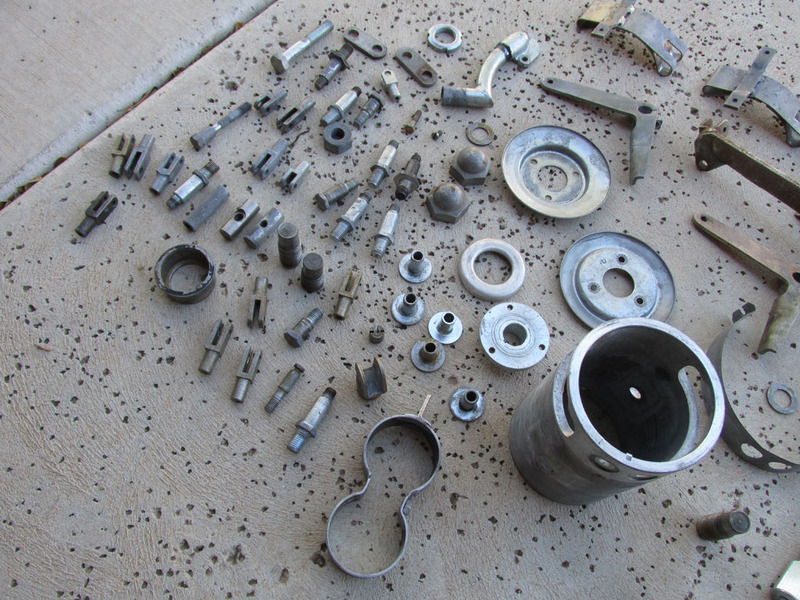 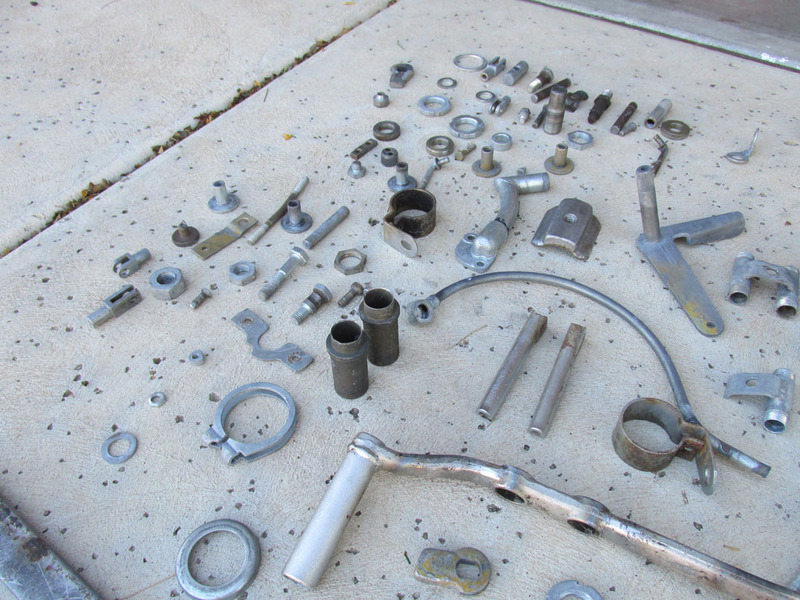 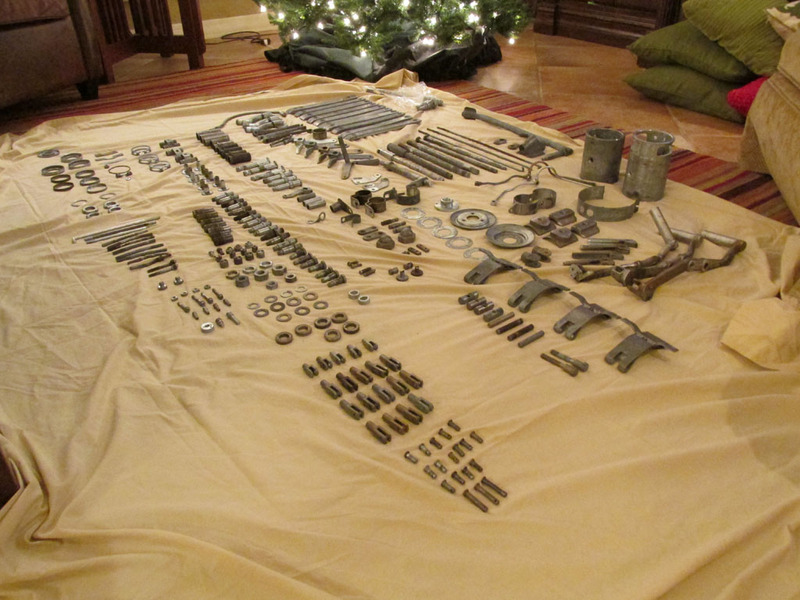 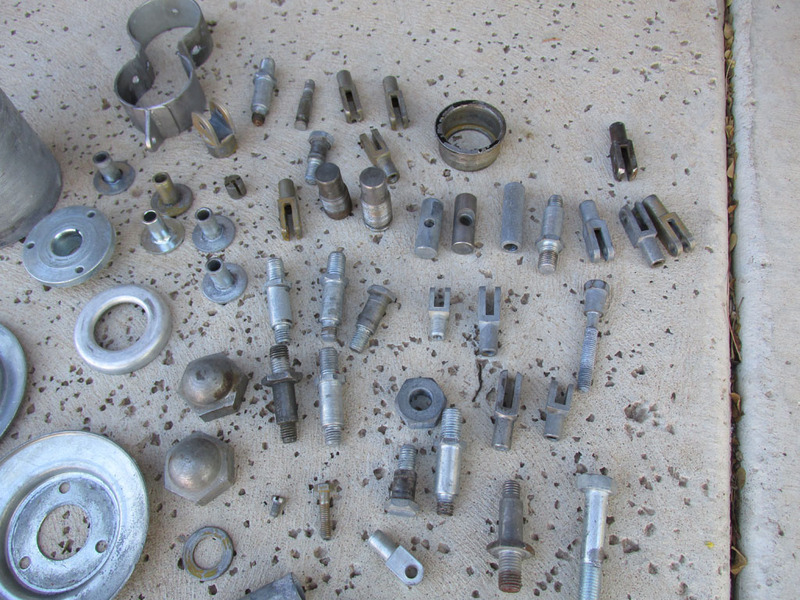 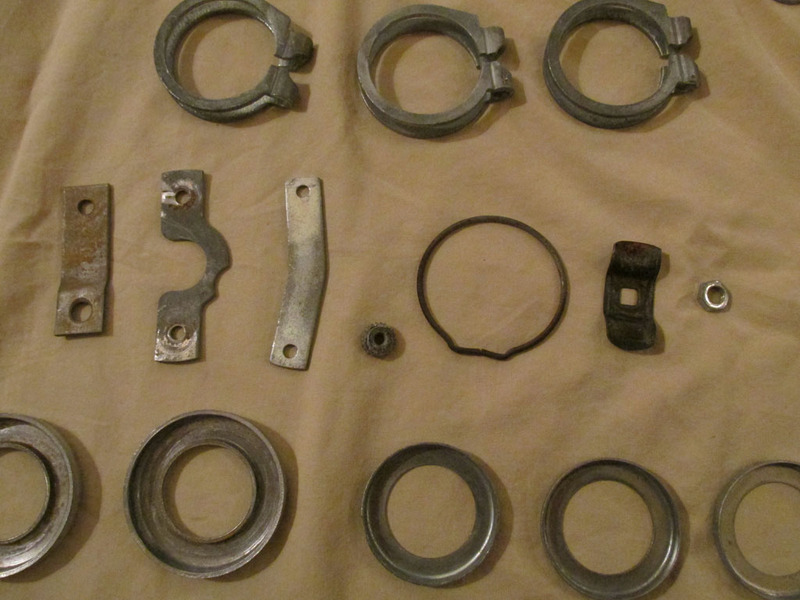 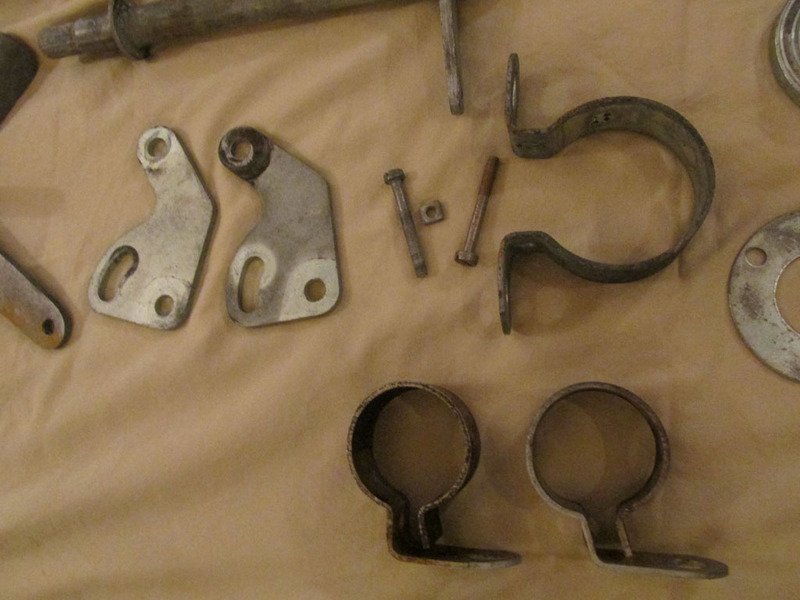 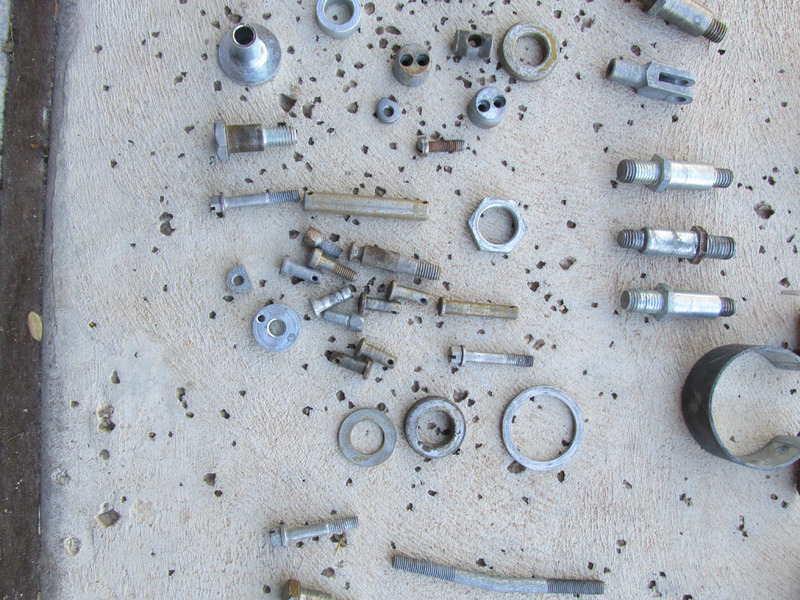 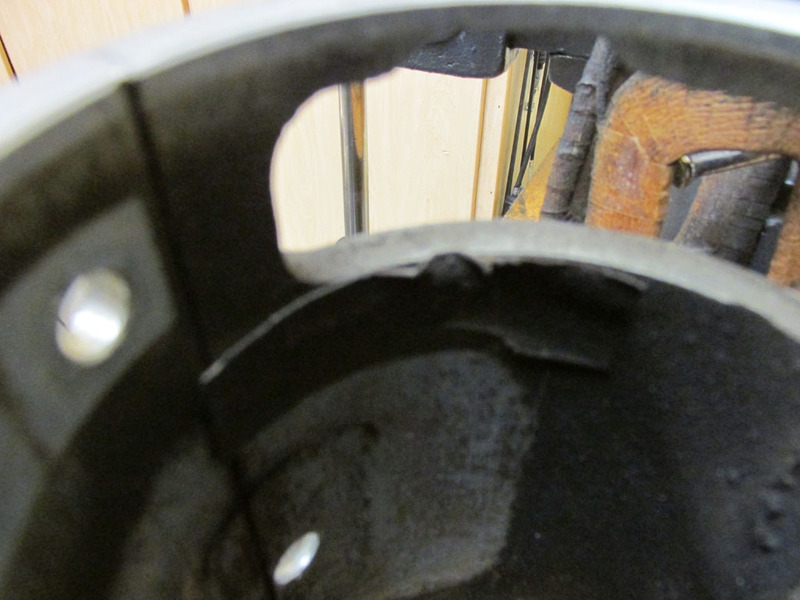 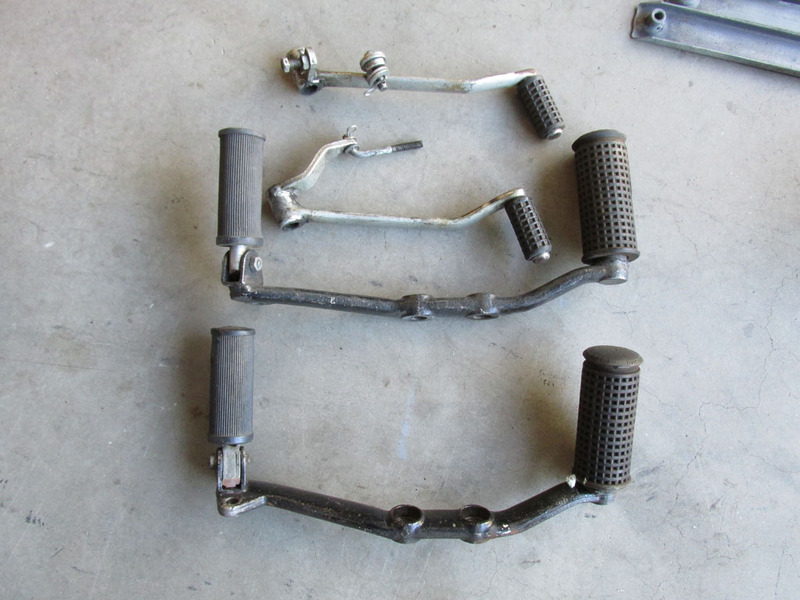 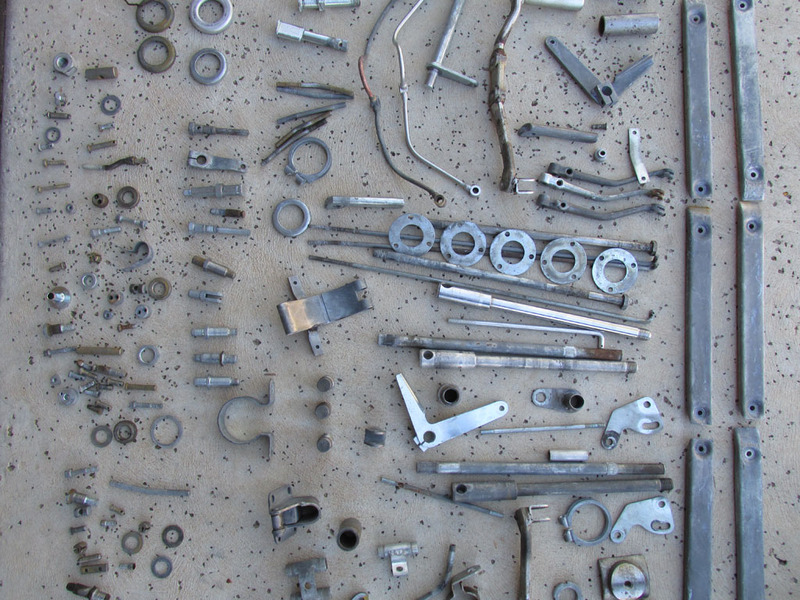 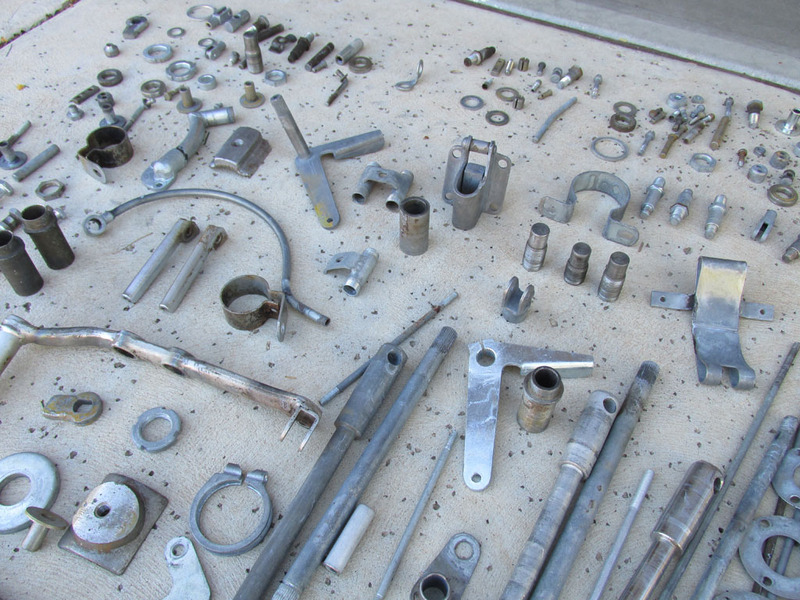 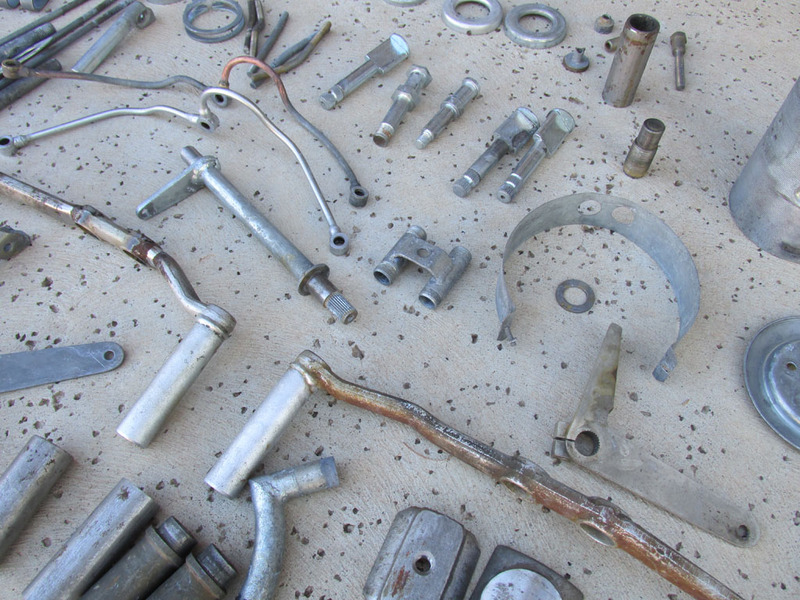 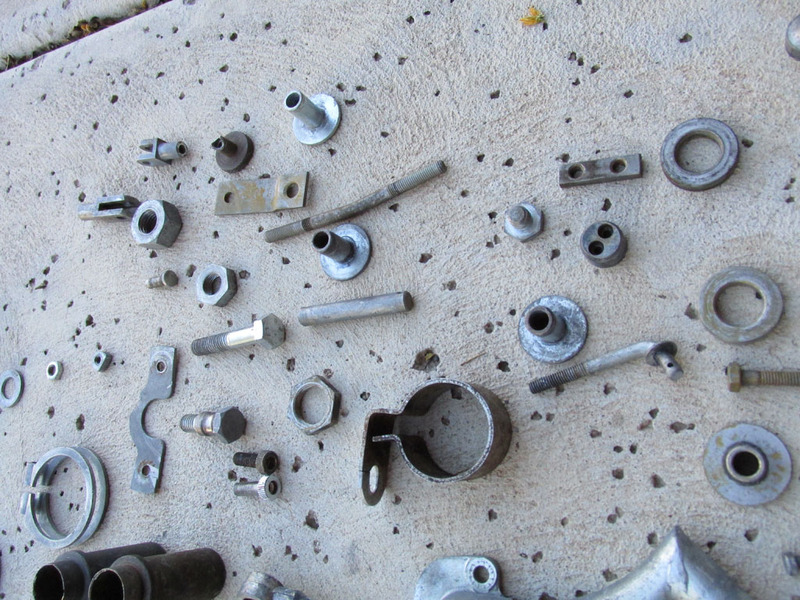 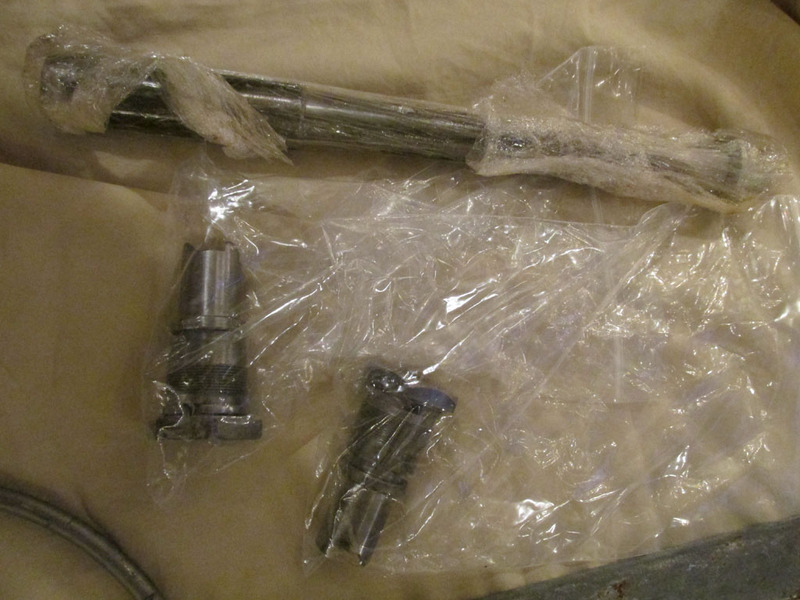 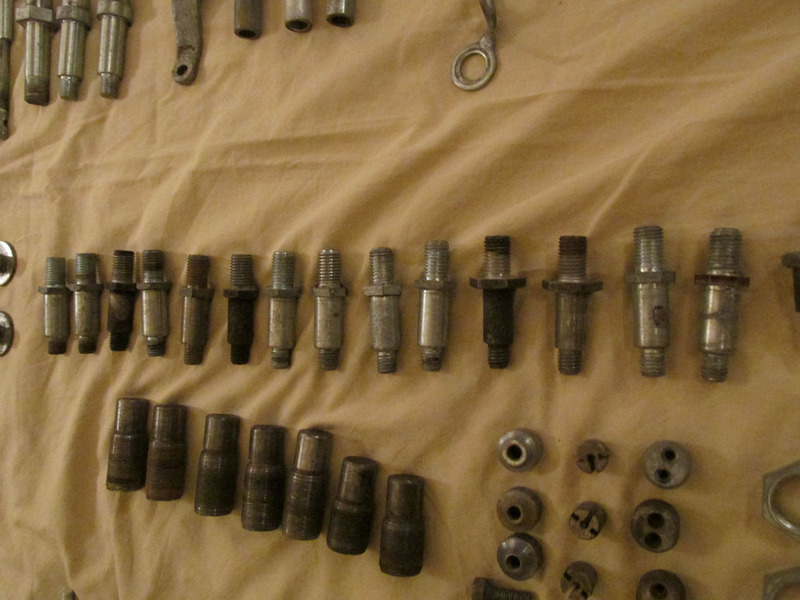 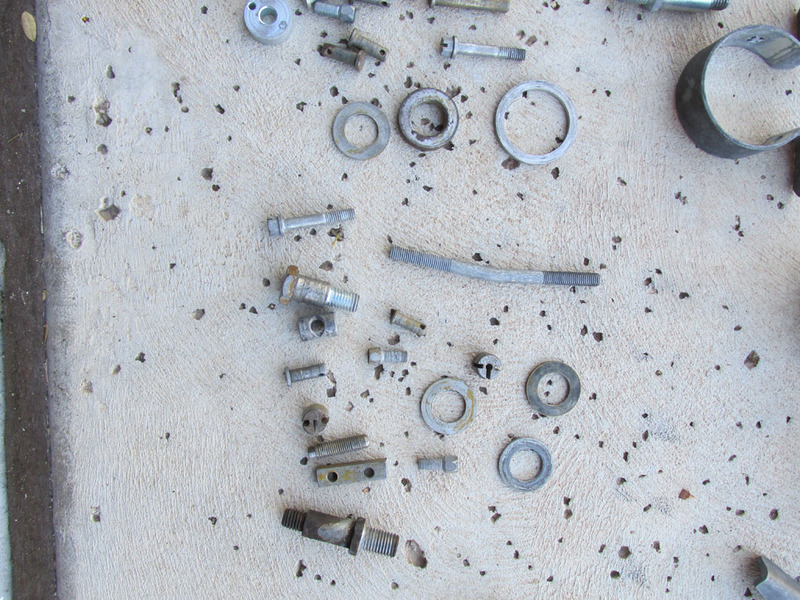 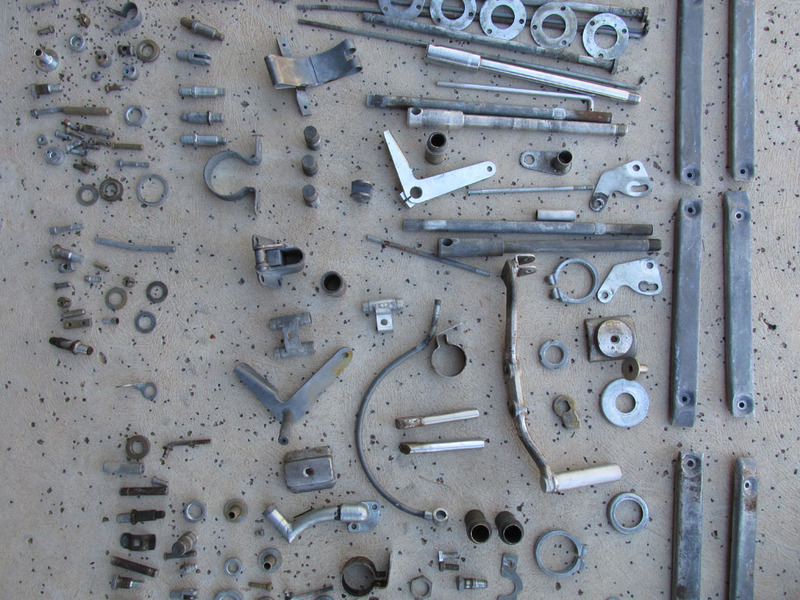 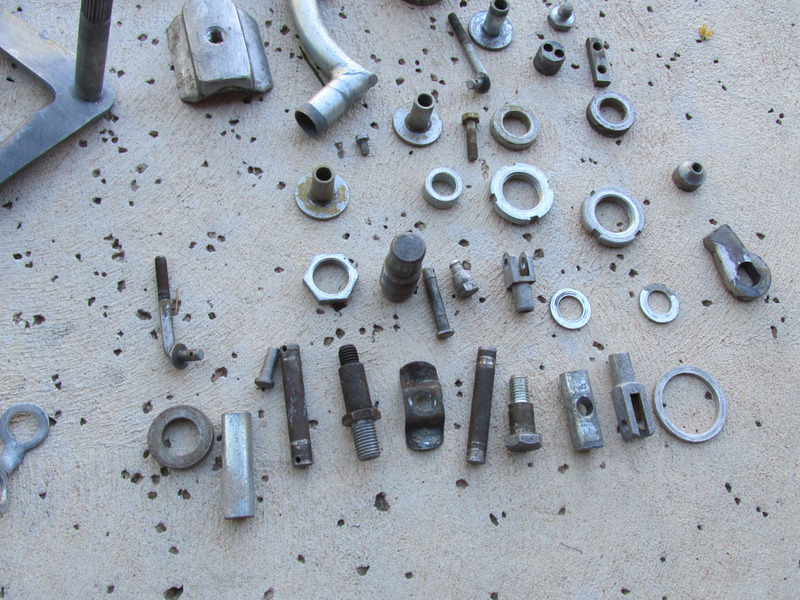 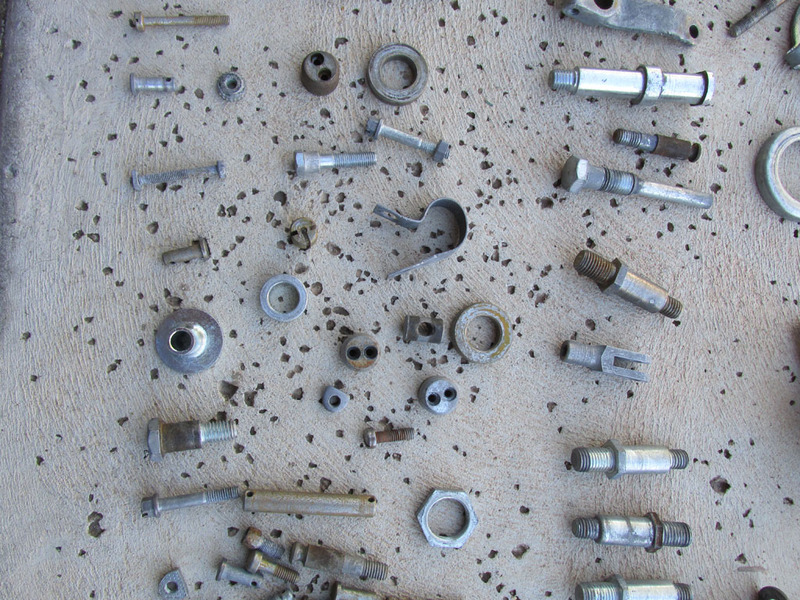 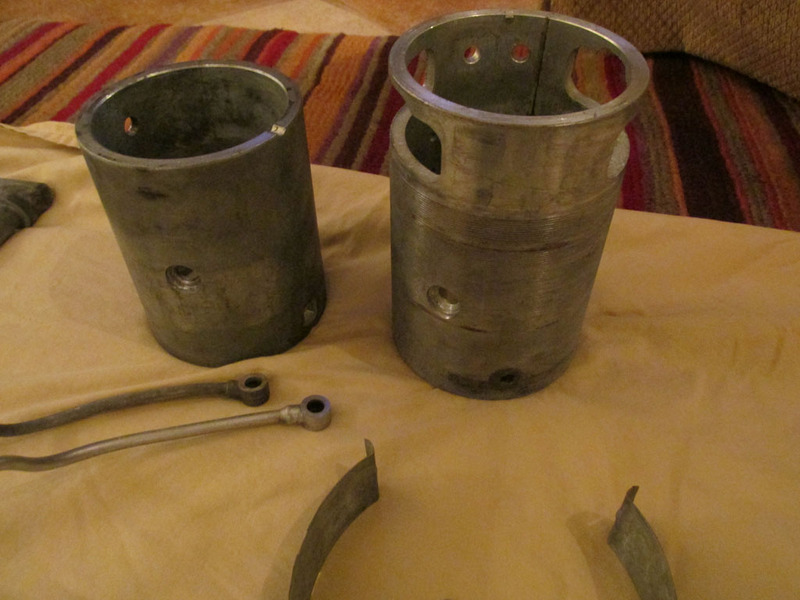 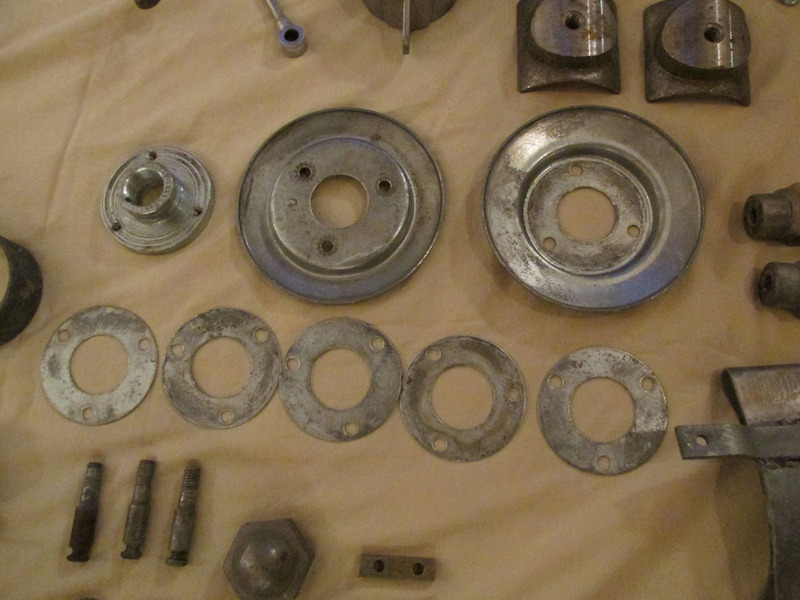 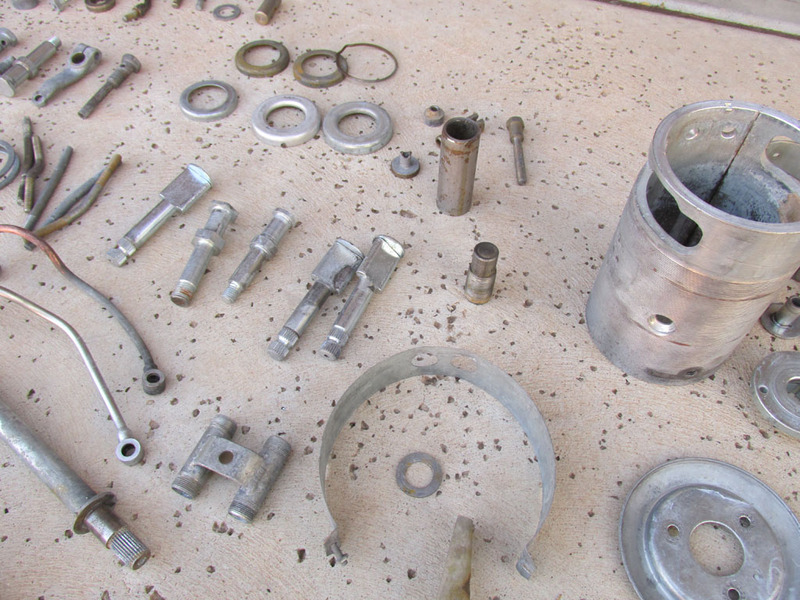 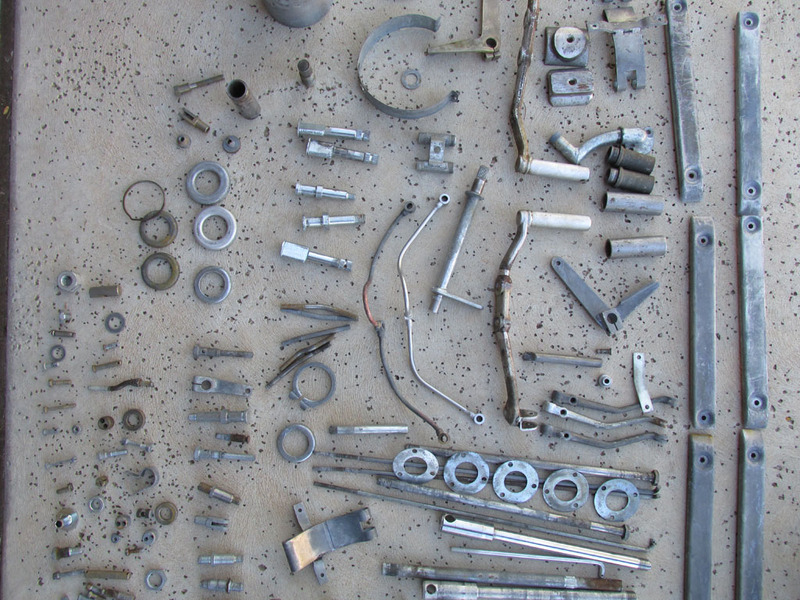 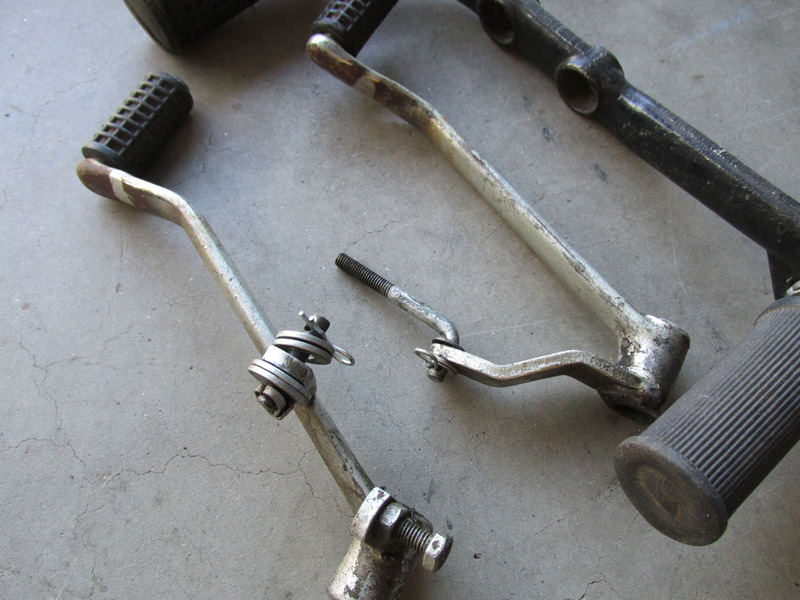 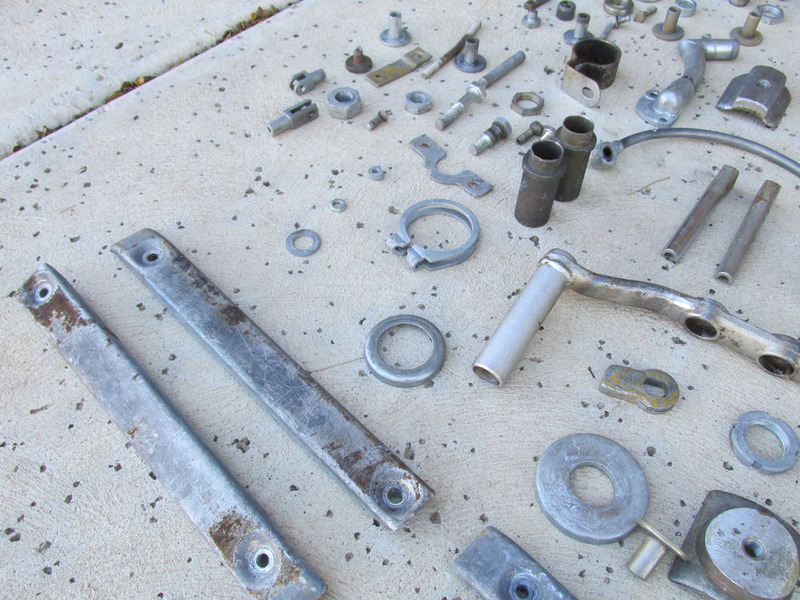 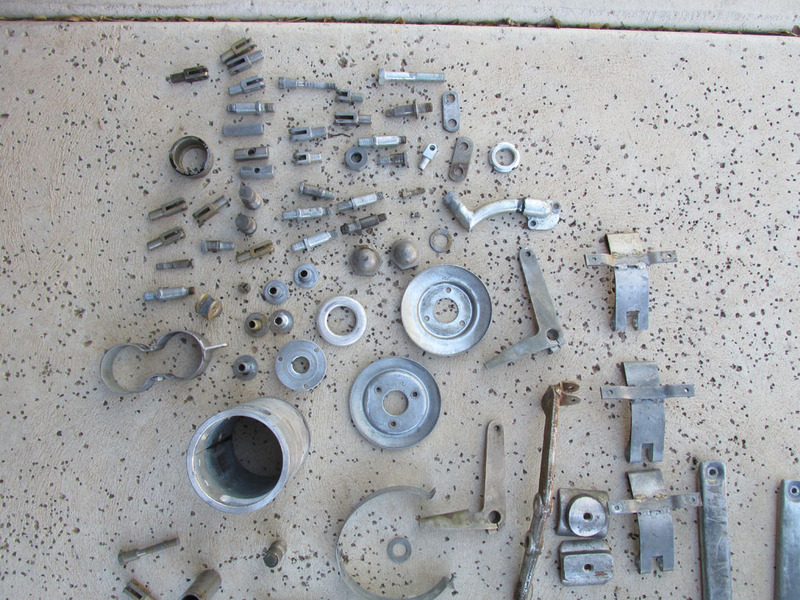 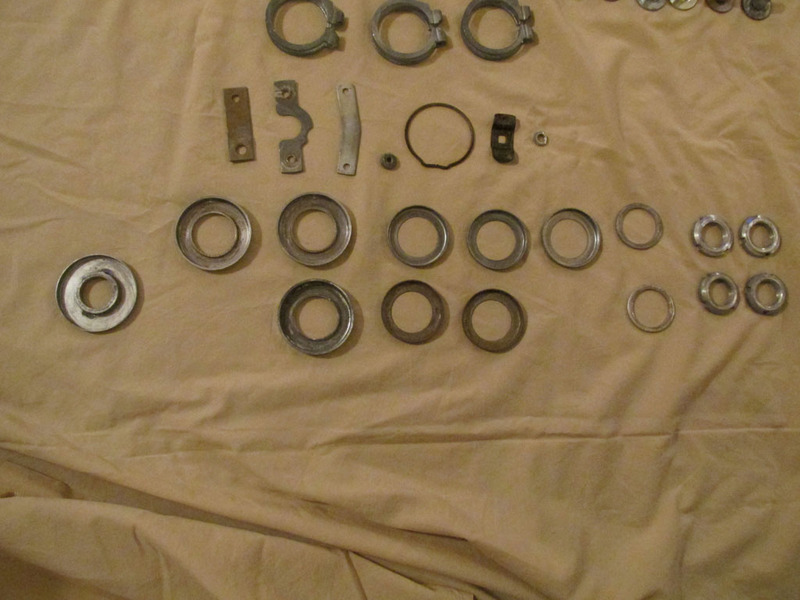 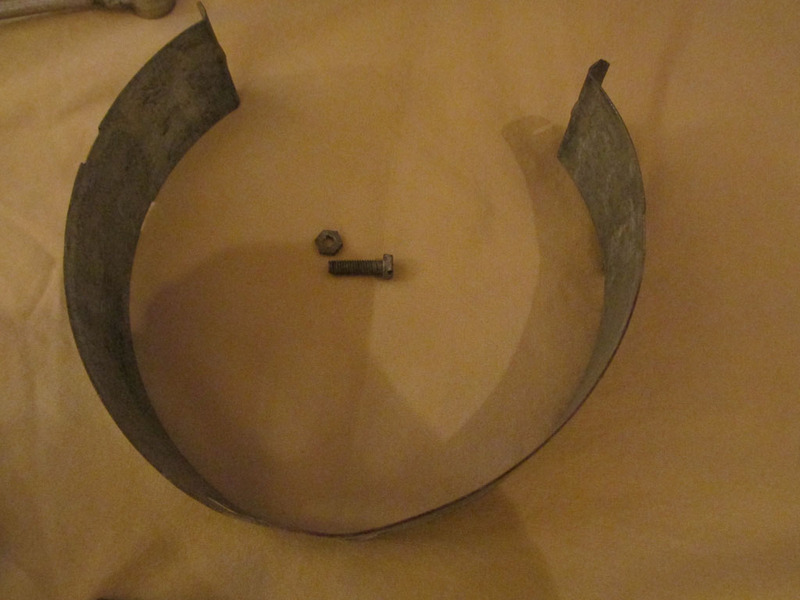 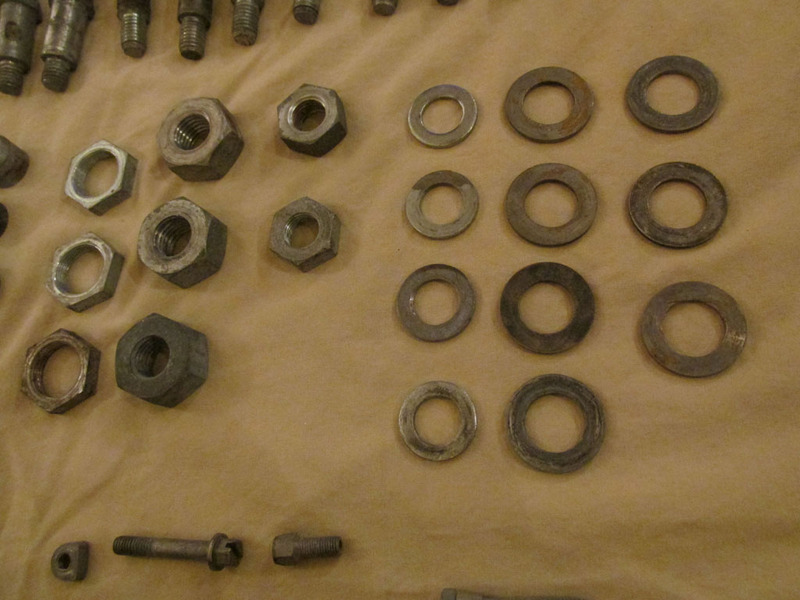 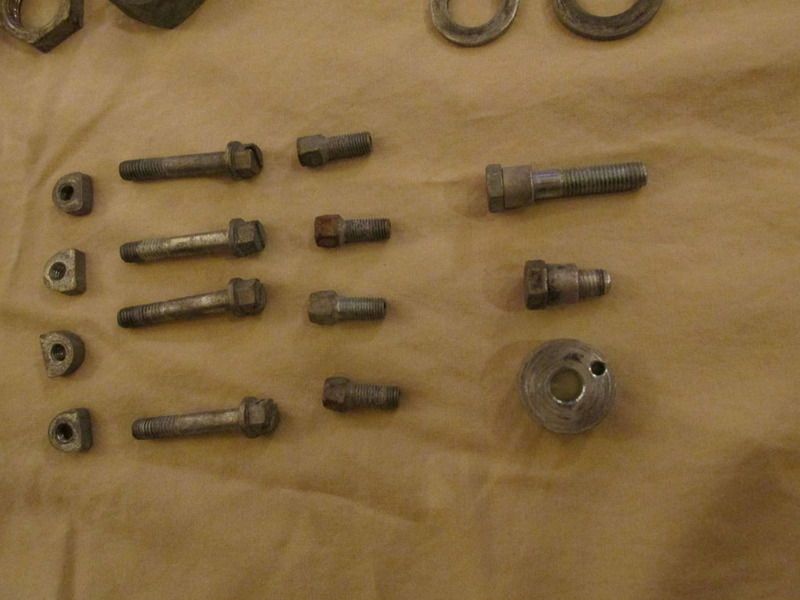 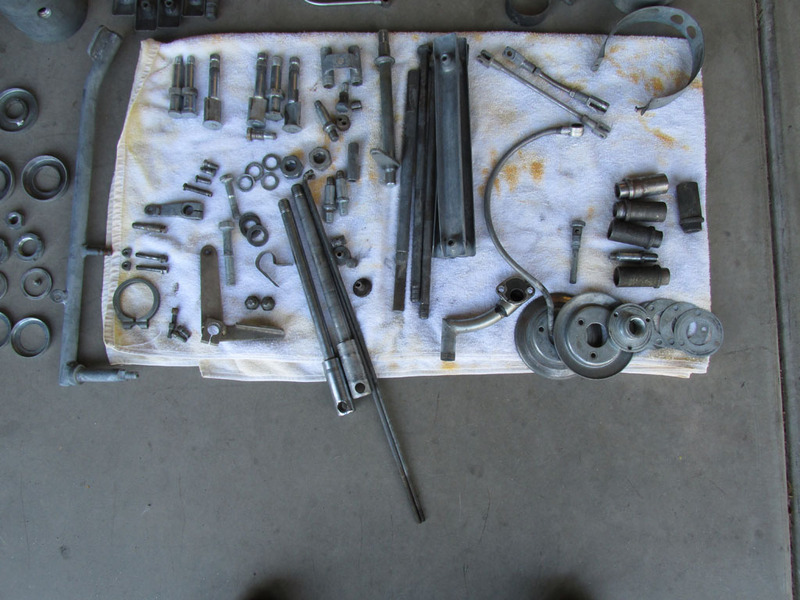 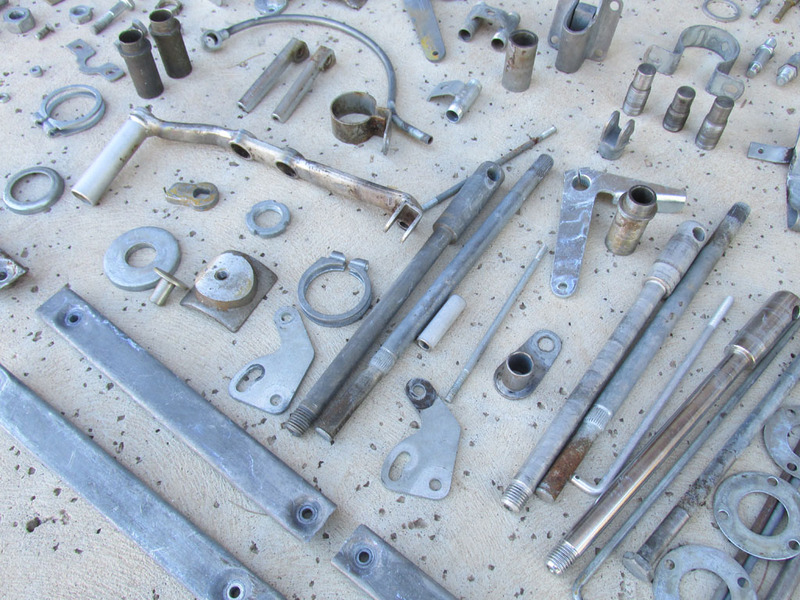 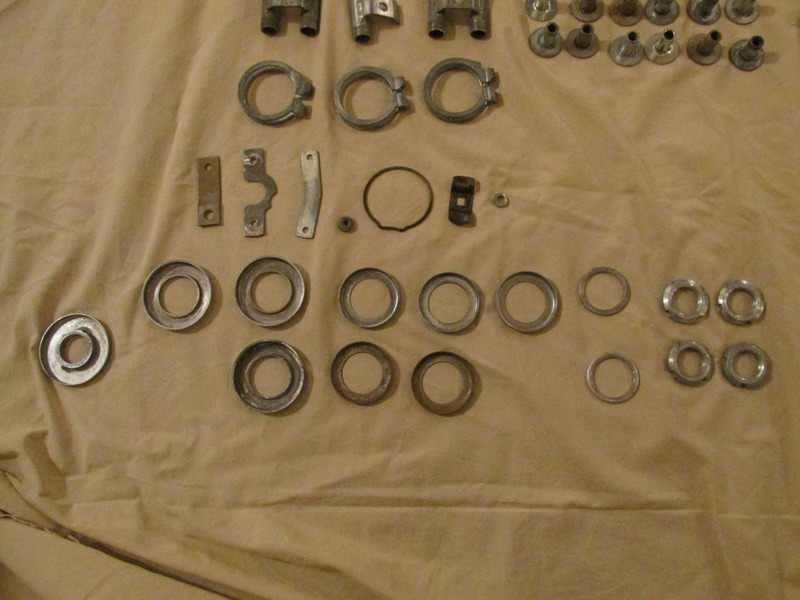 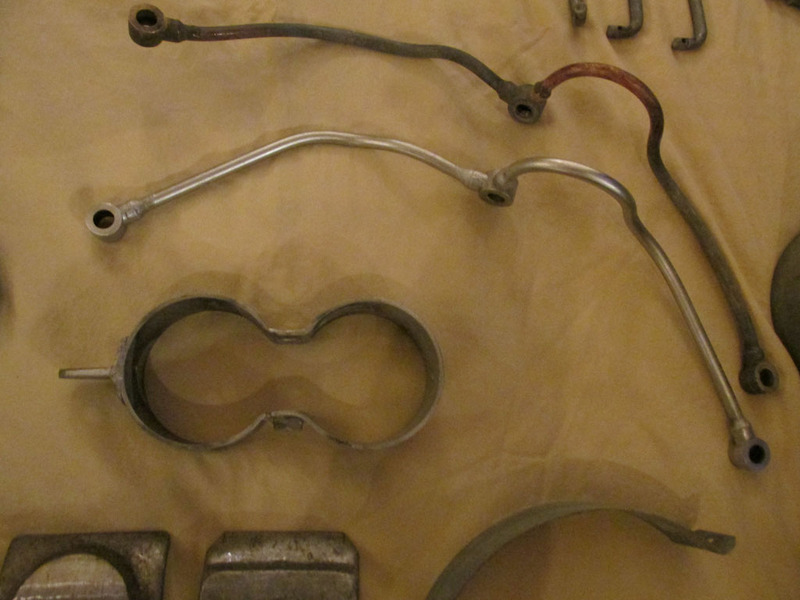 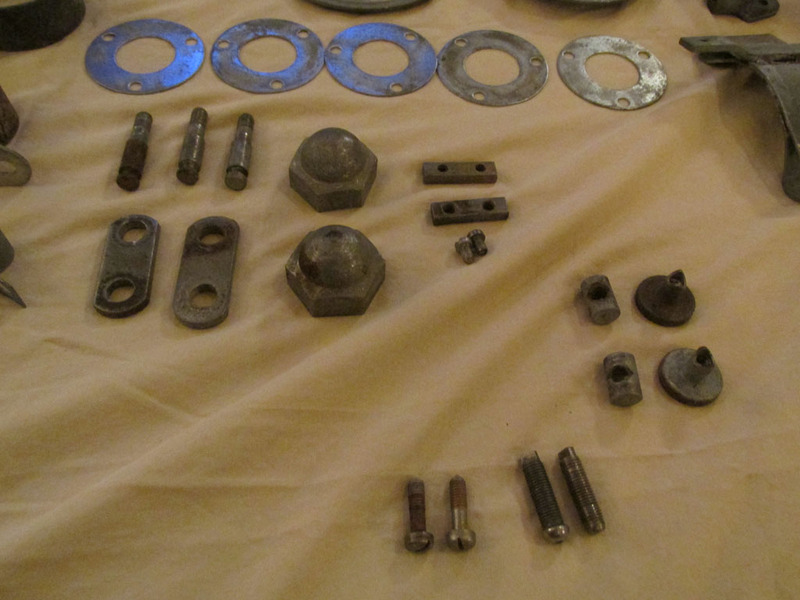 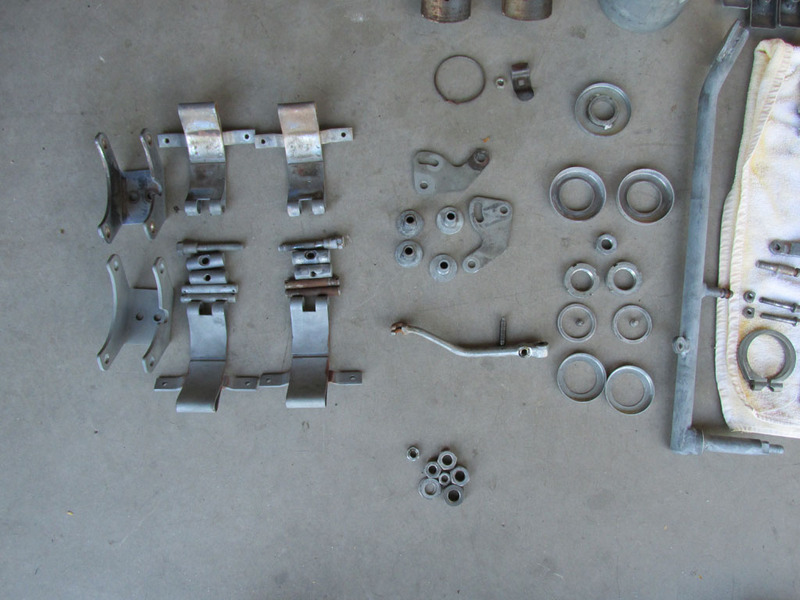 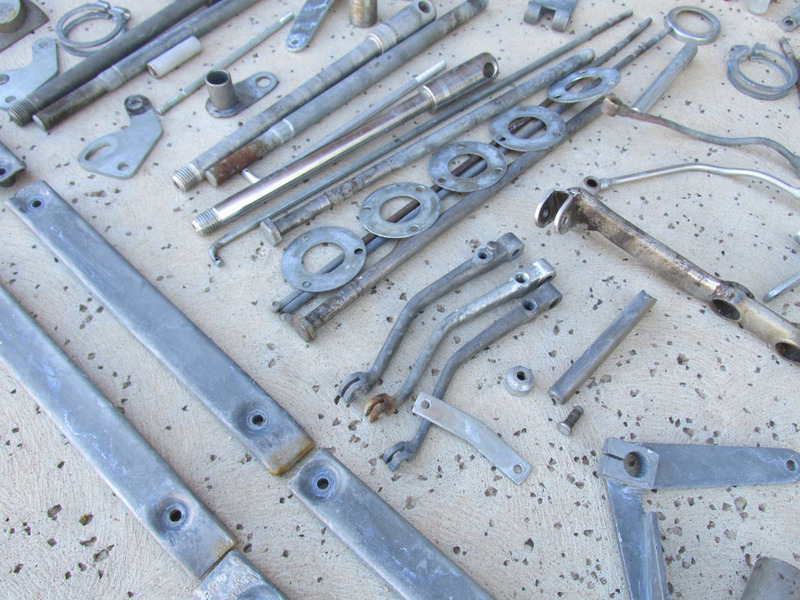 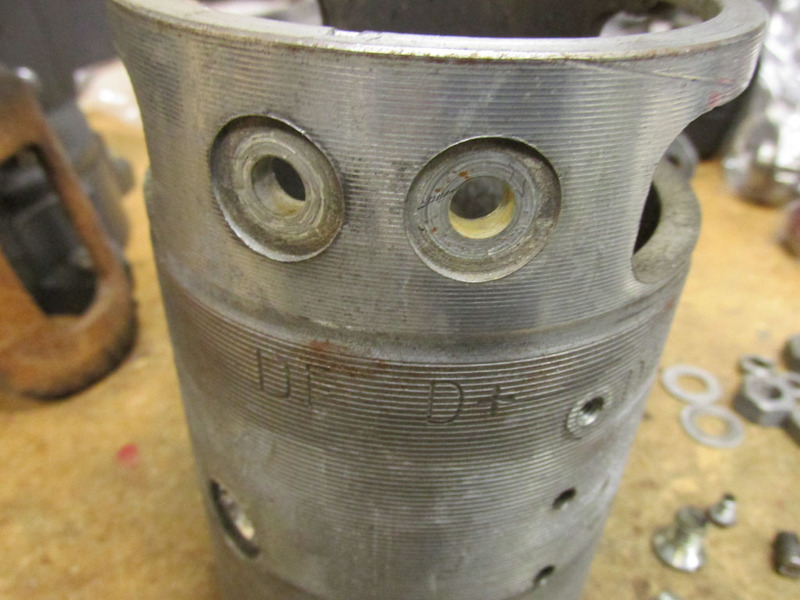 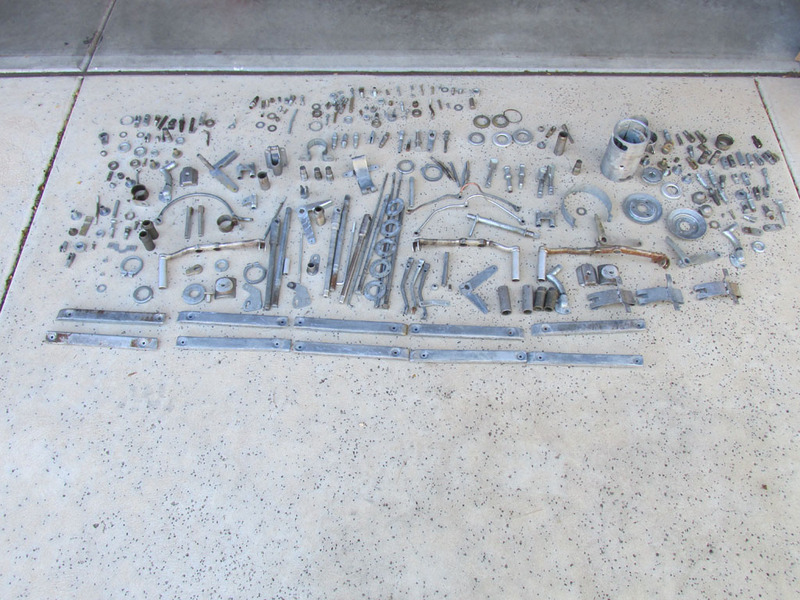 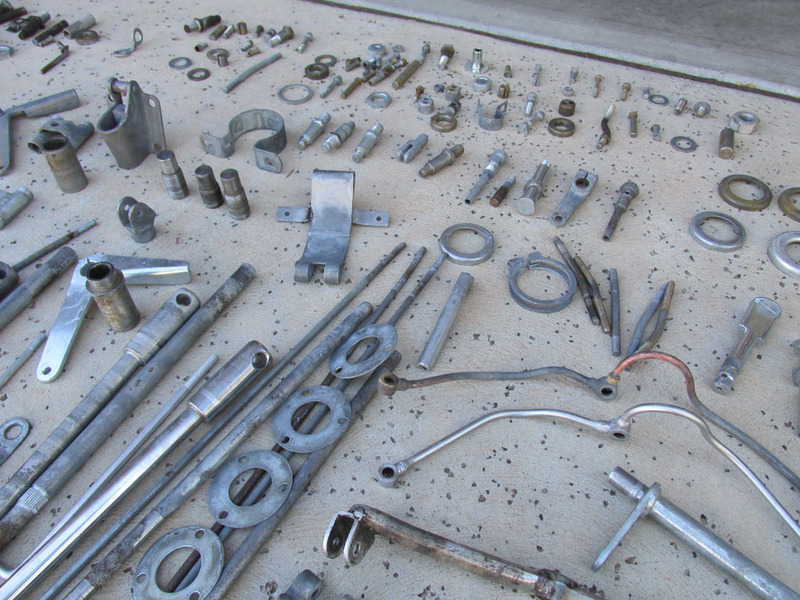 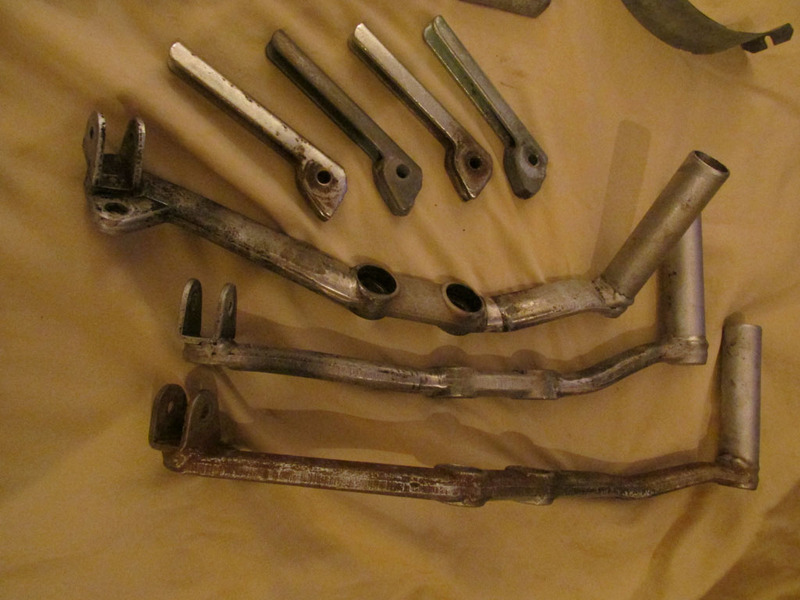 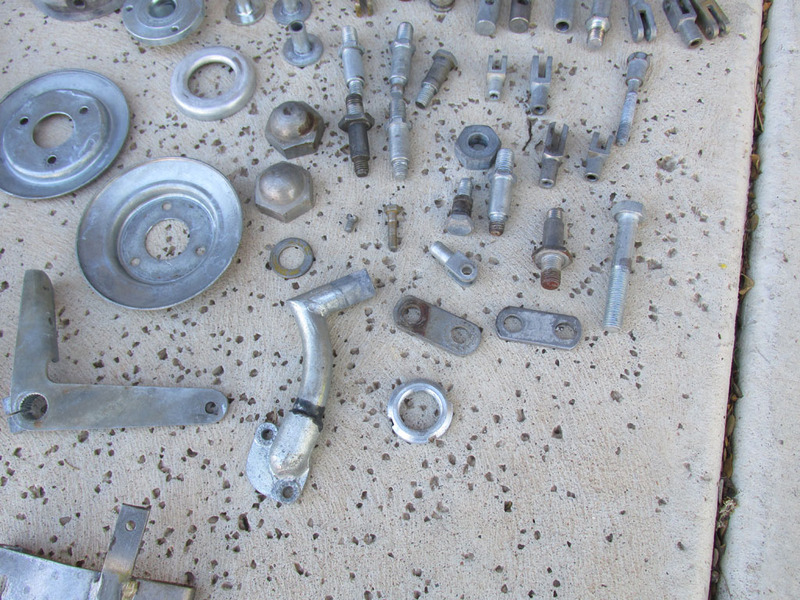 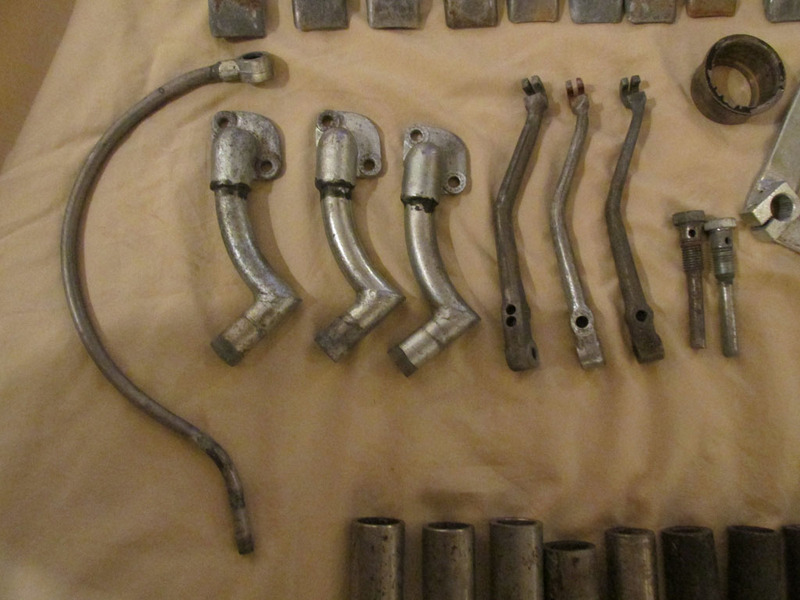 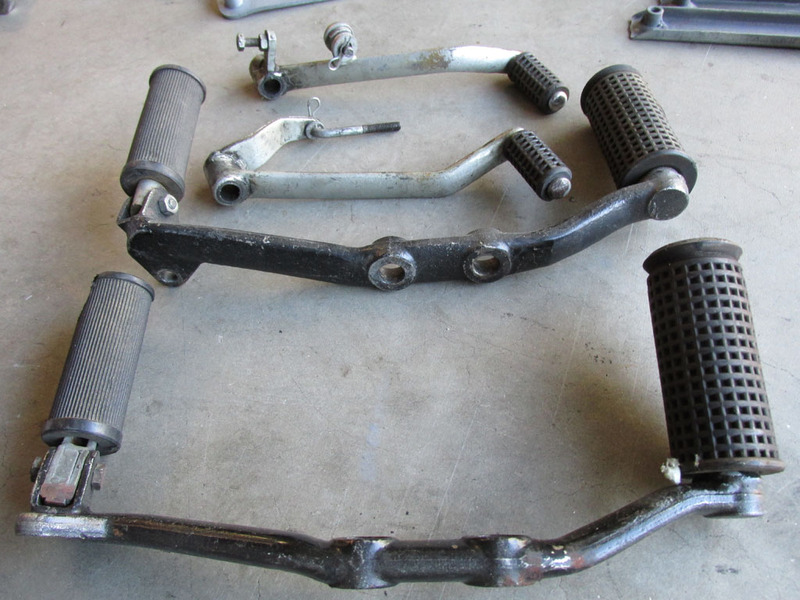 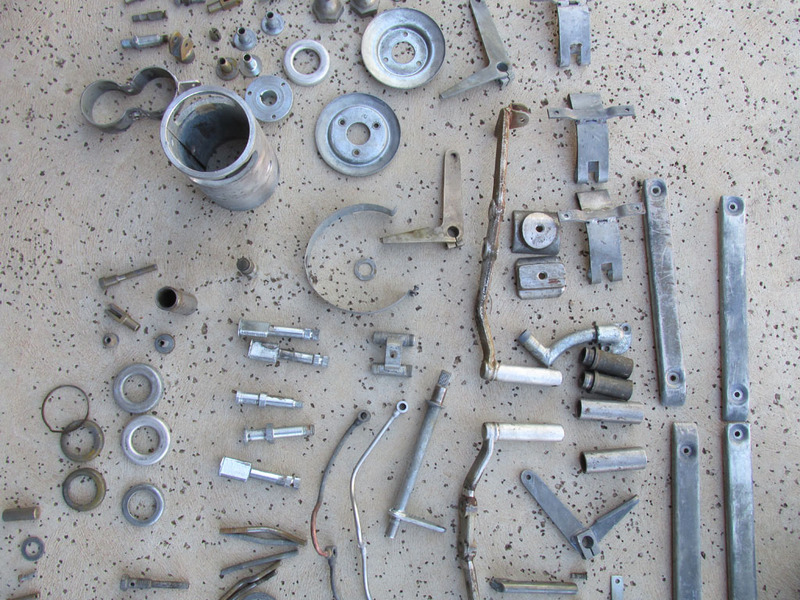 I dropped of a large bucket of parts to be zinc plated. 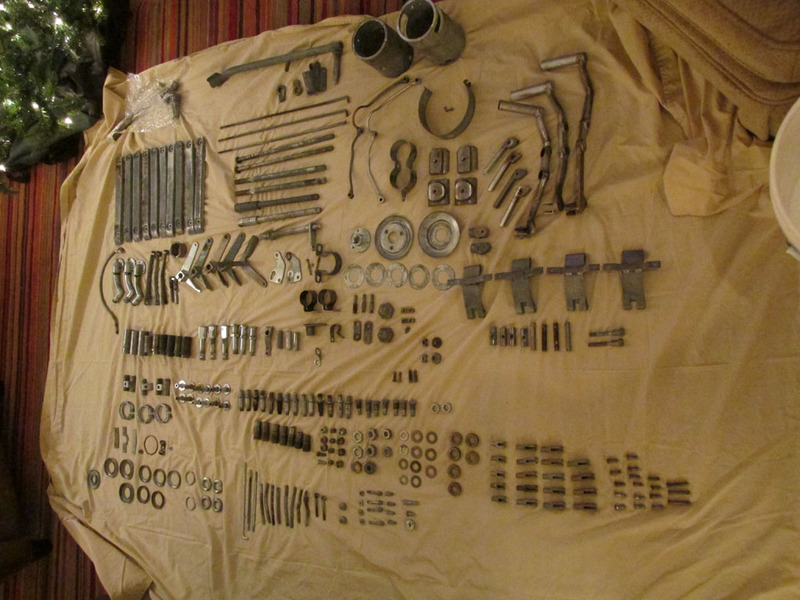 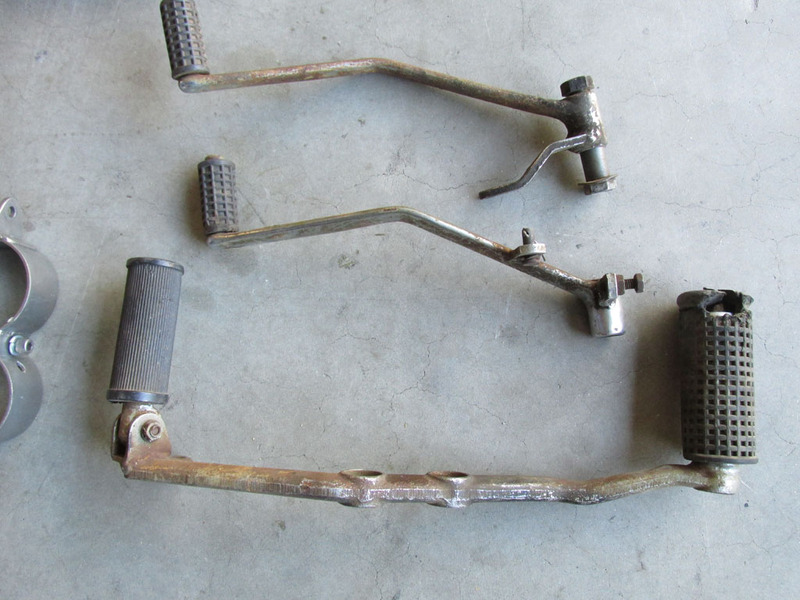 I don't need all of these parts for the Ambassador, but it made sense to have them all done at once. 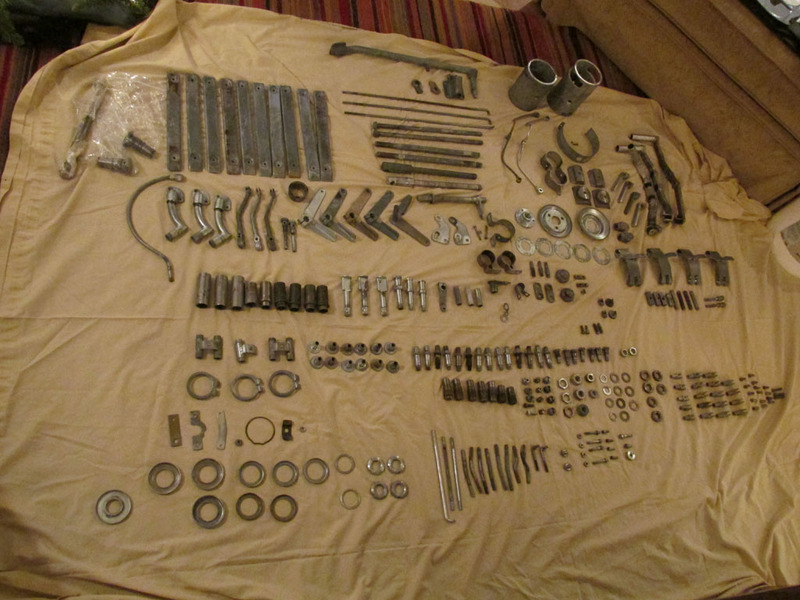 The parts should be ready in 5 days. 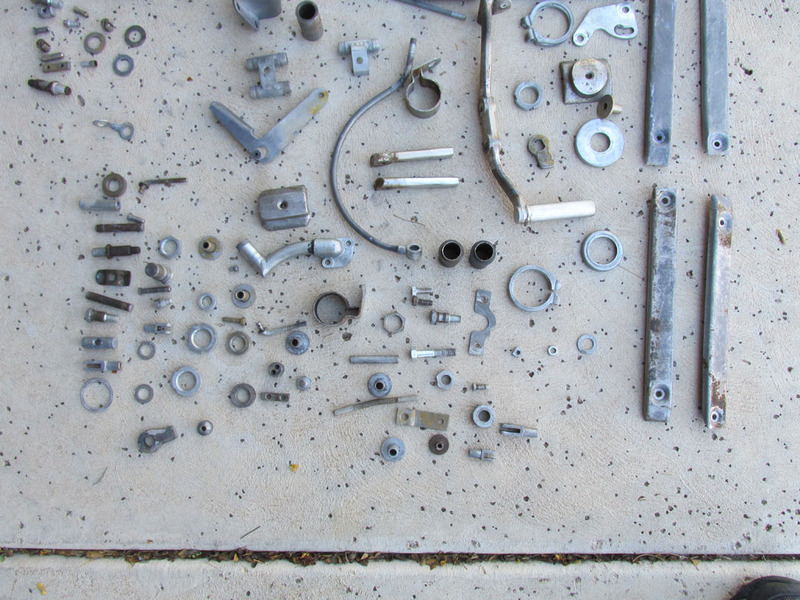 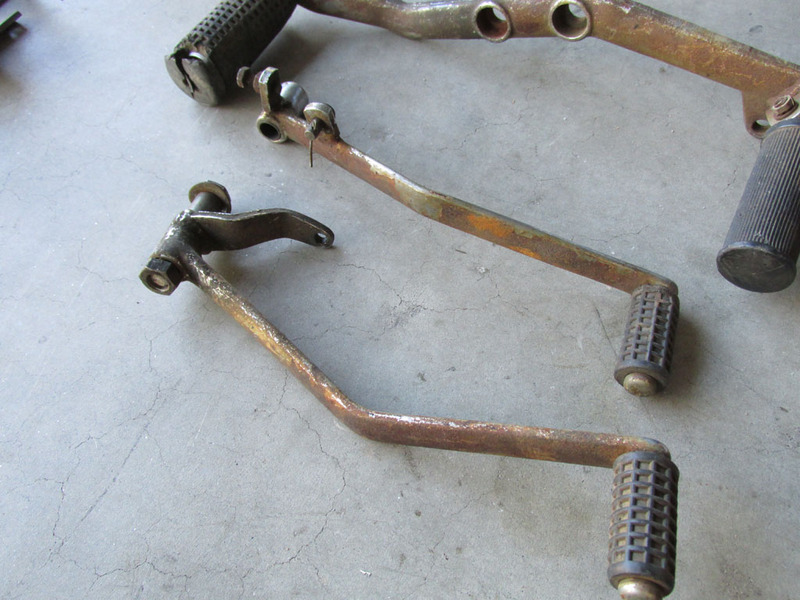 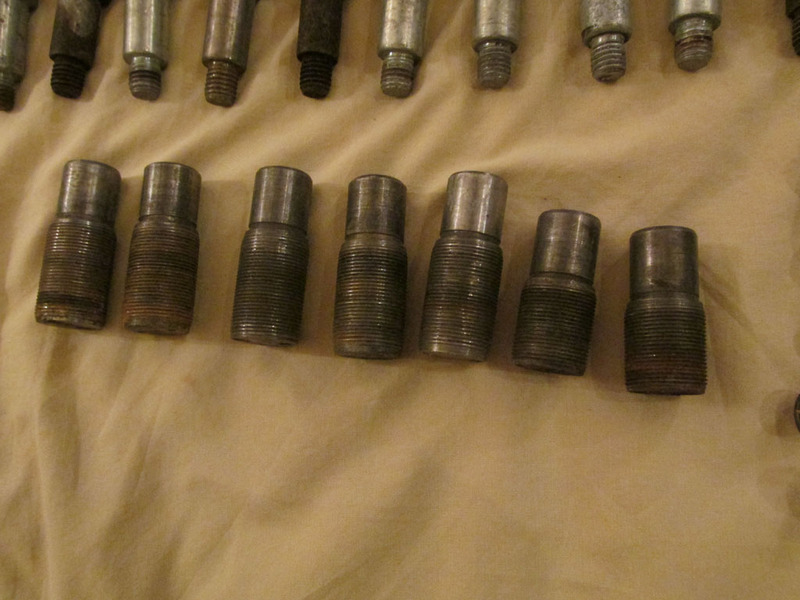 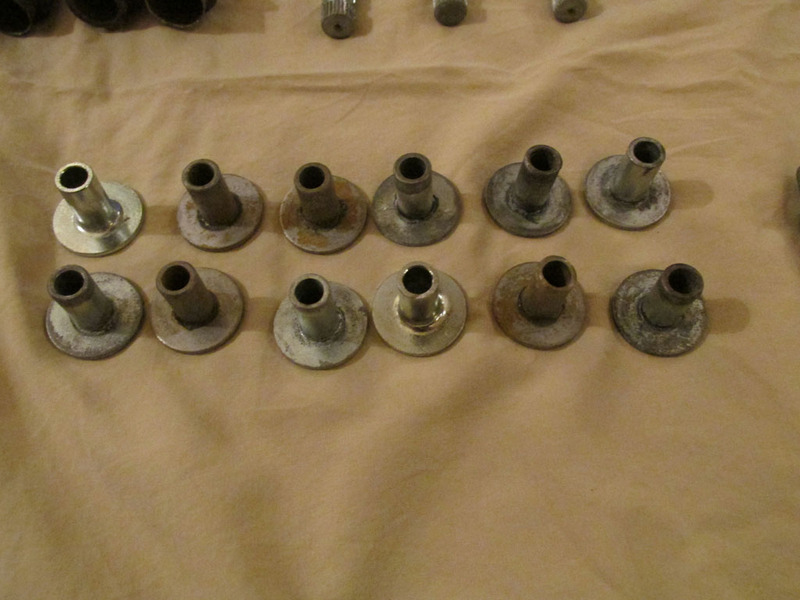 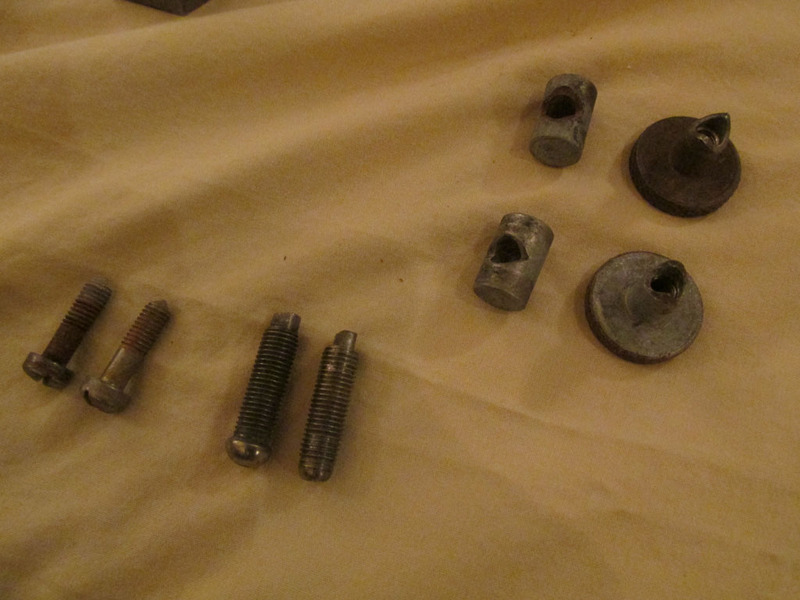 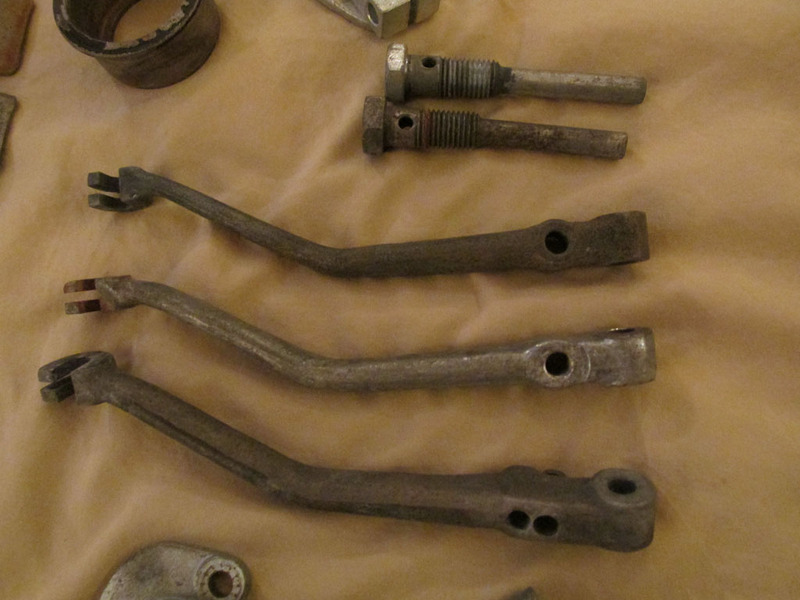 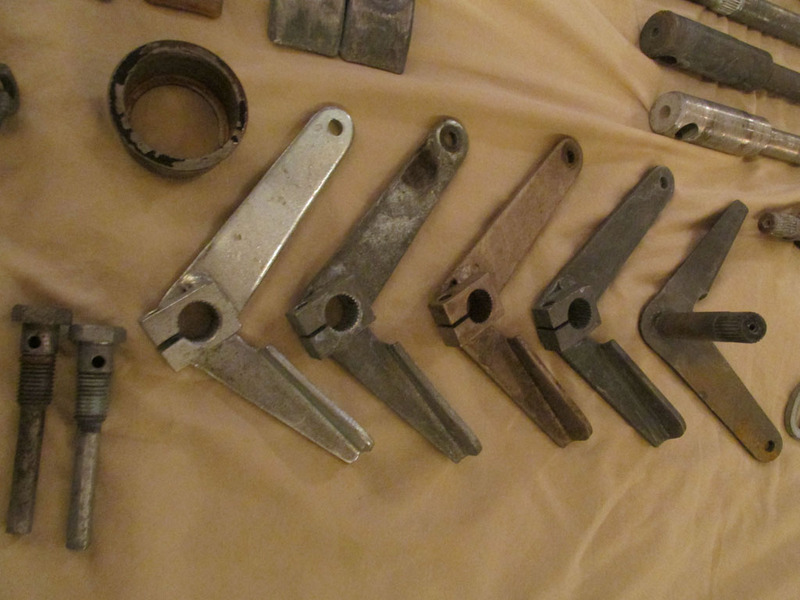 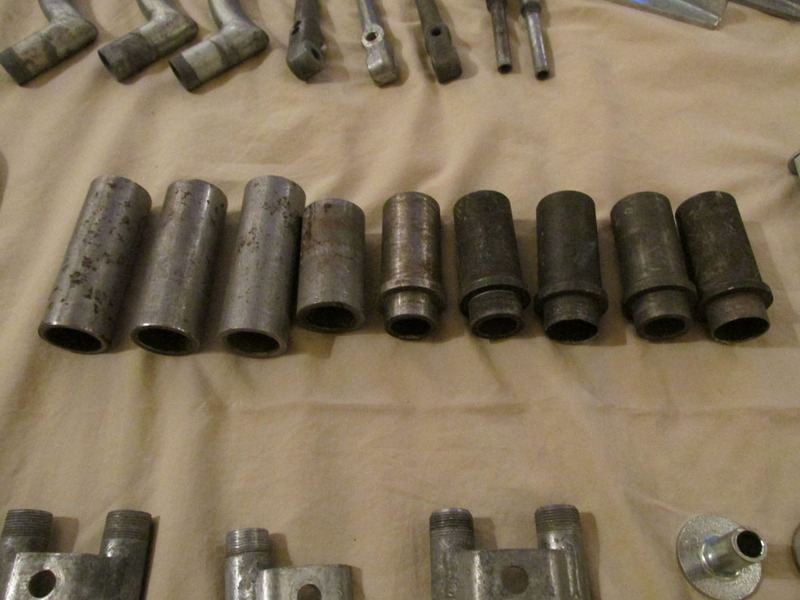 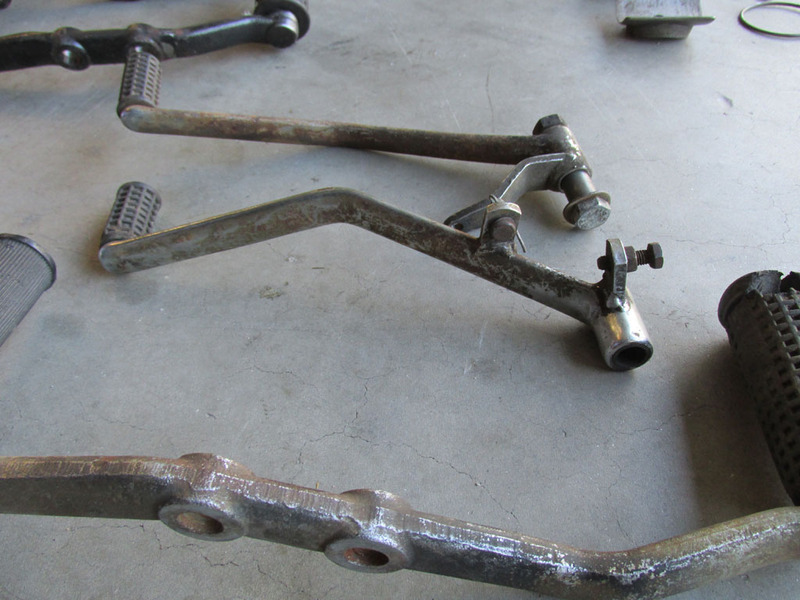 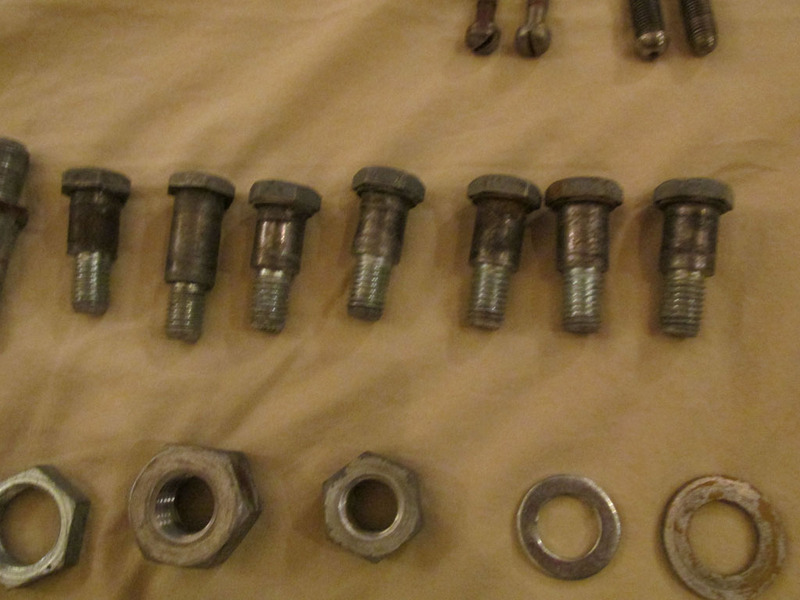 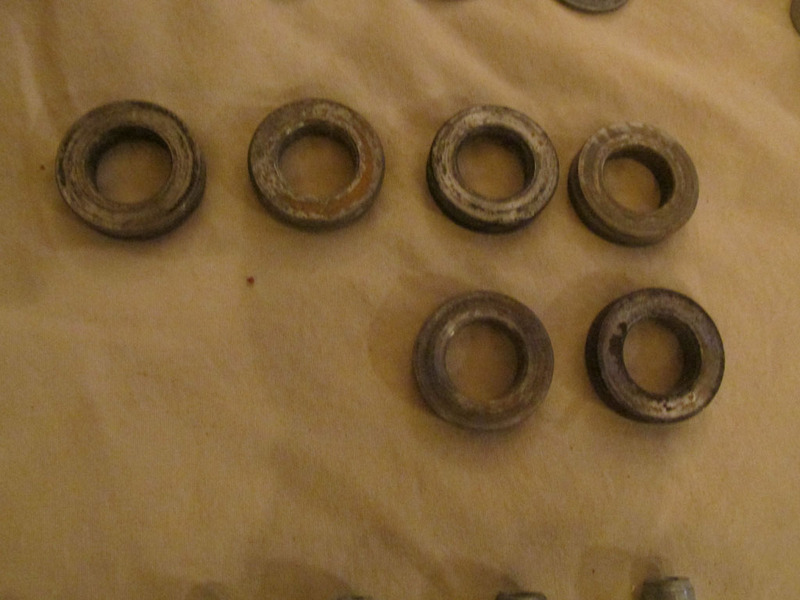 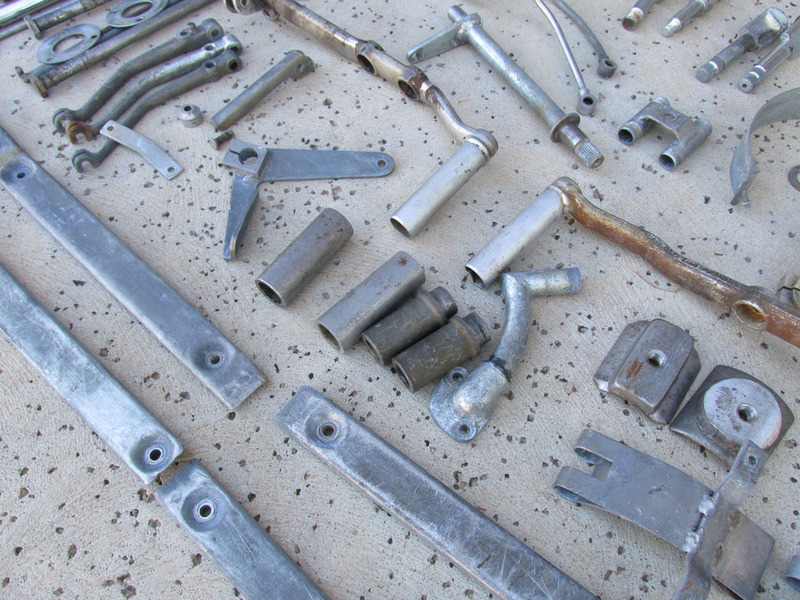 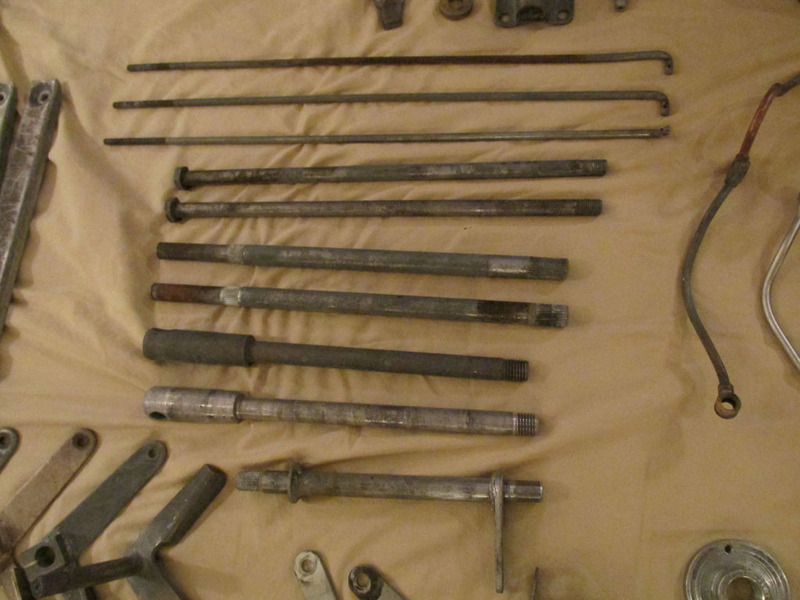 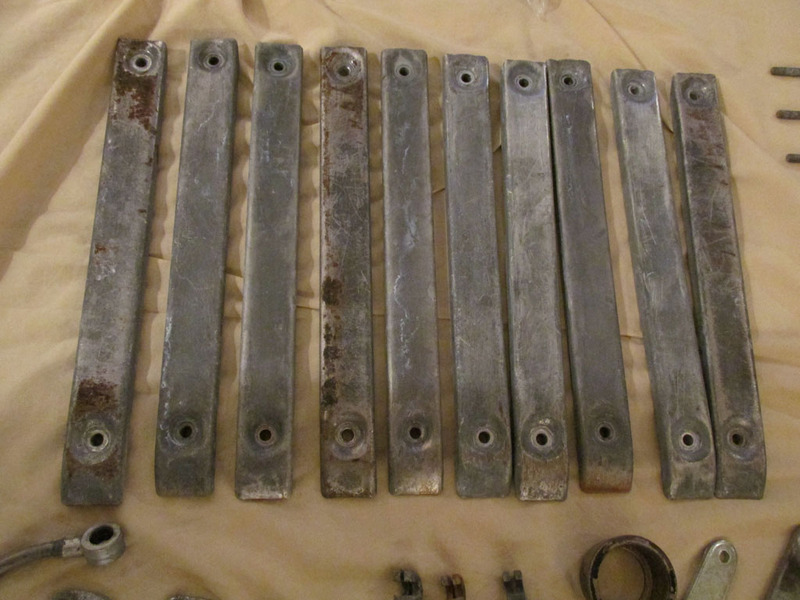 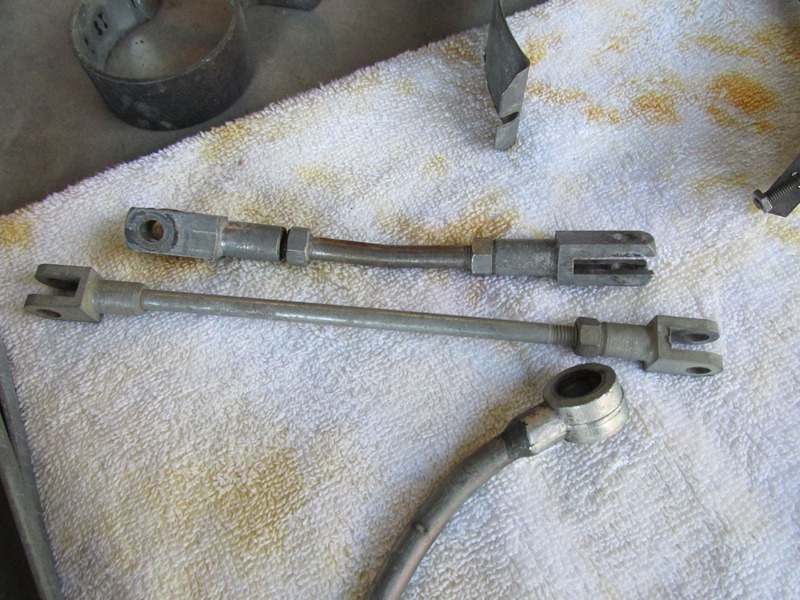 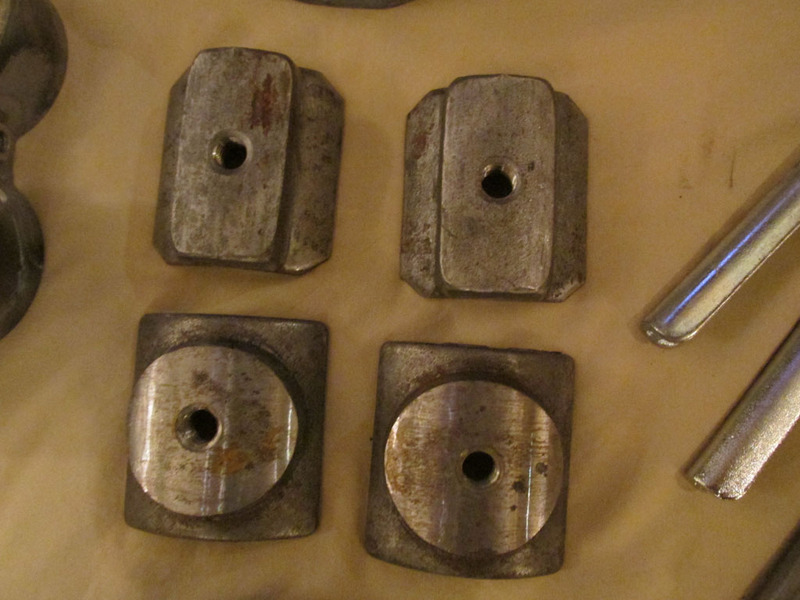 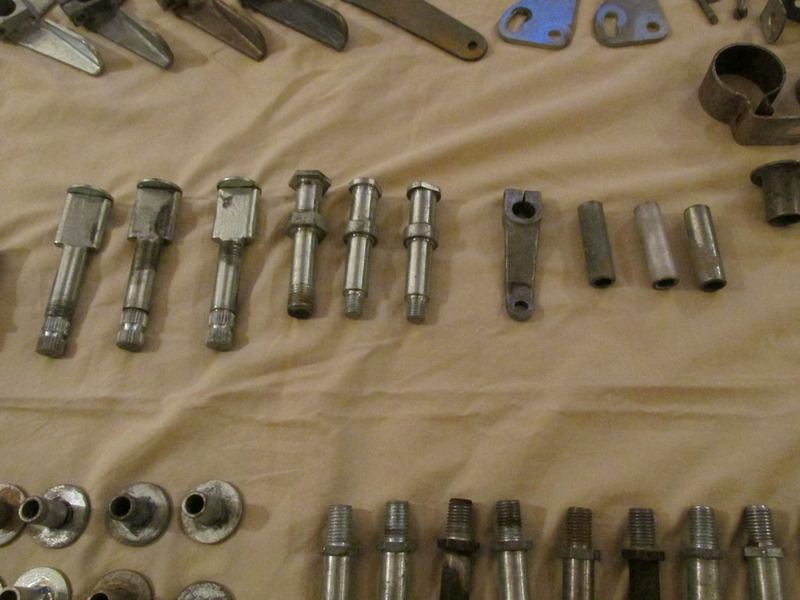 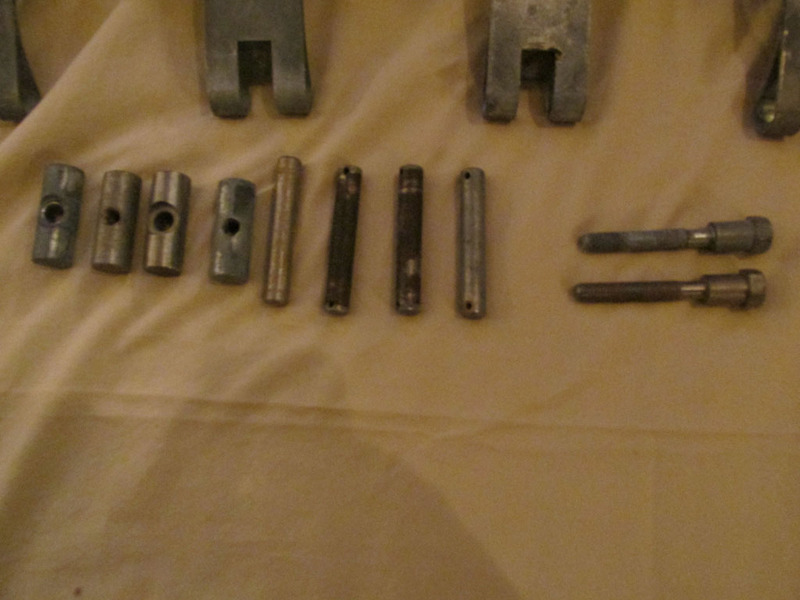 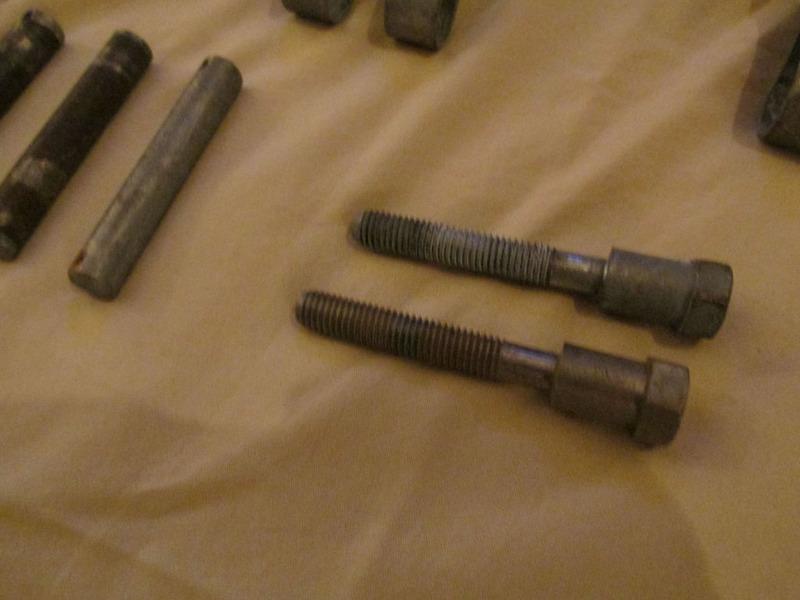 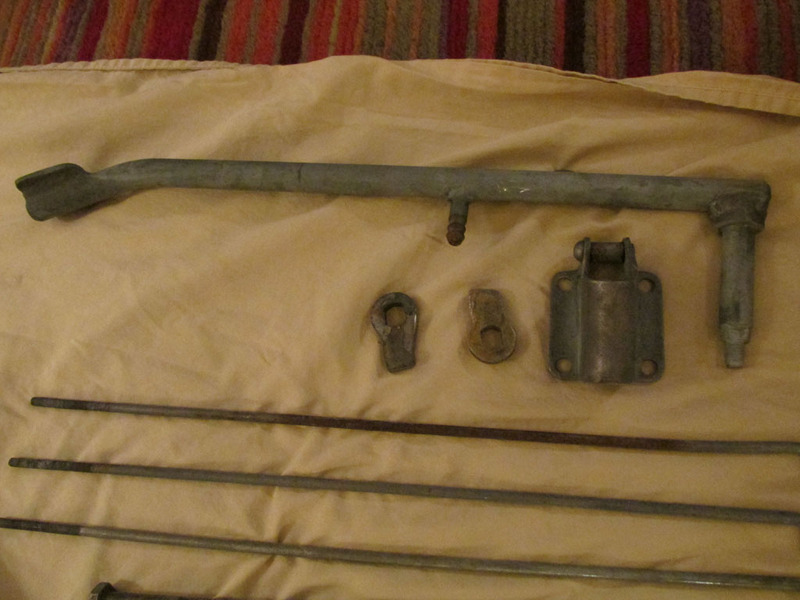 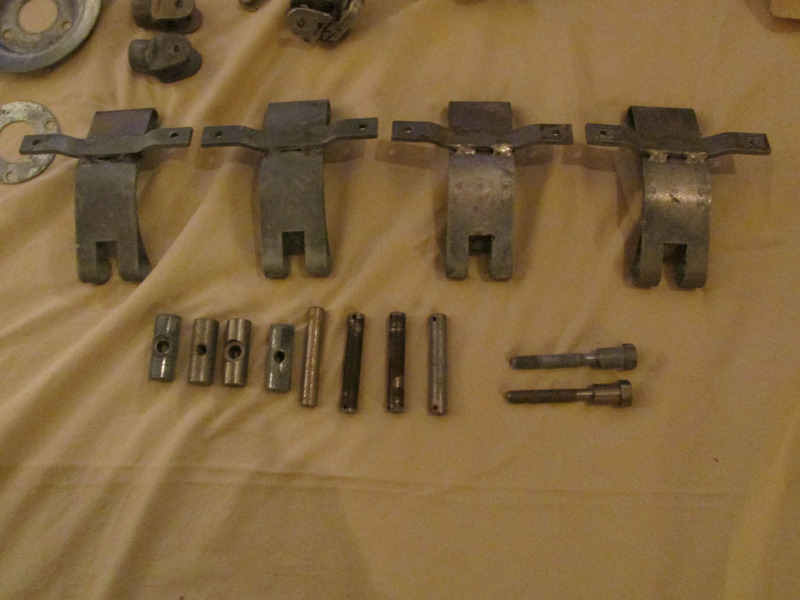 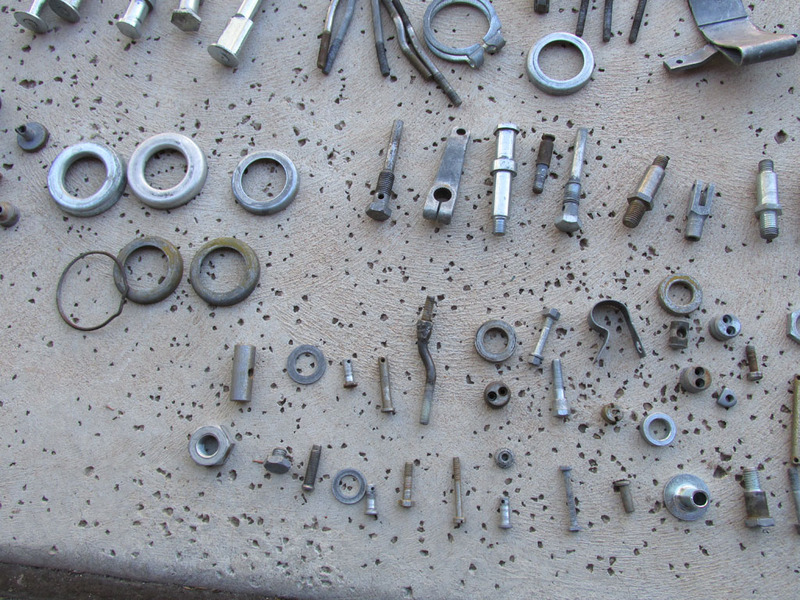 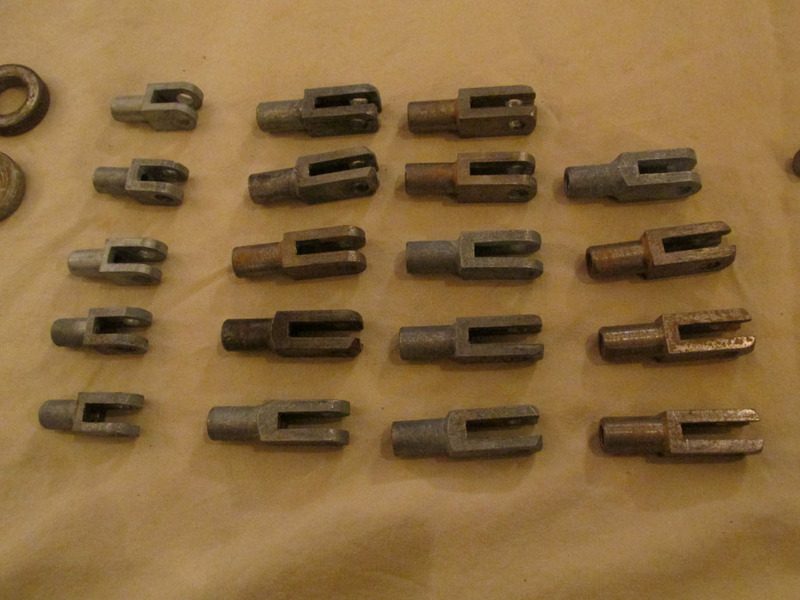 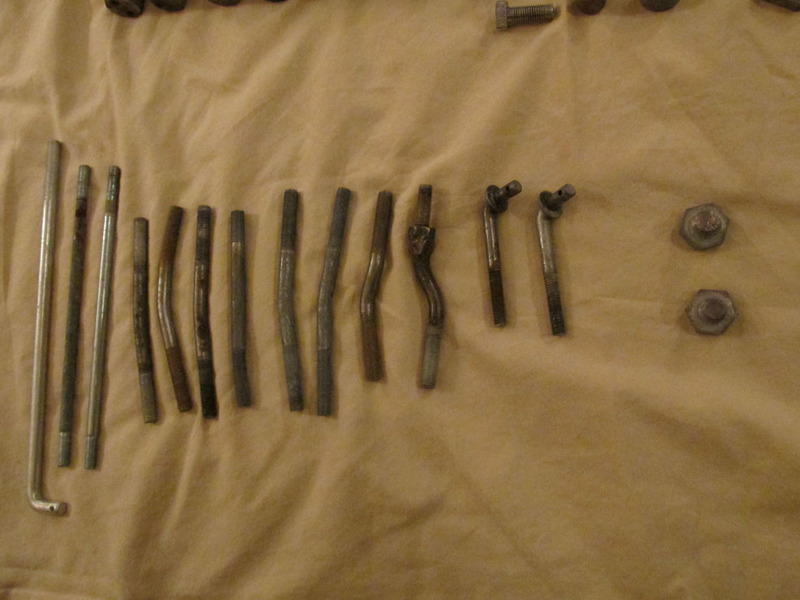 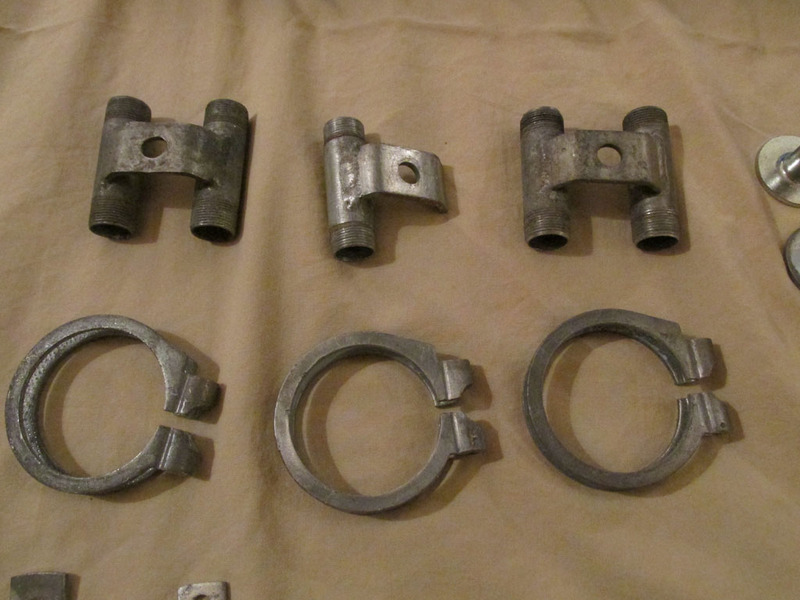 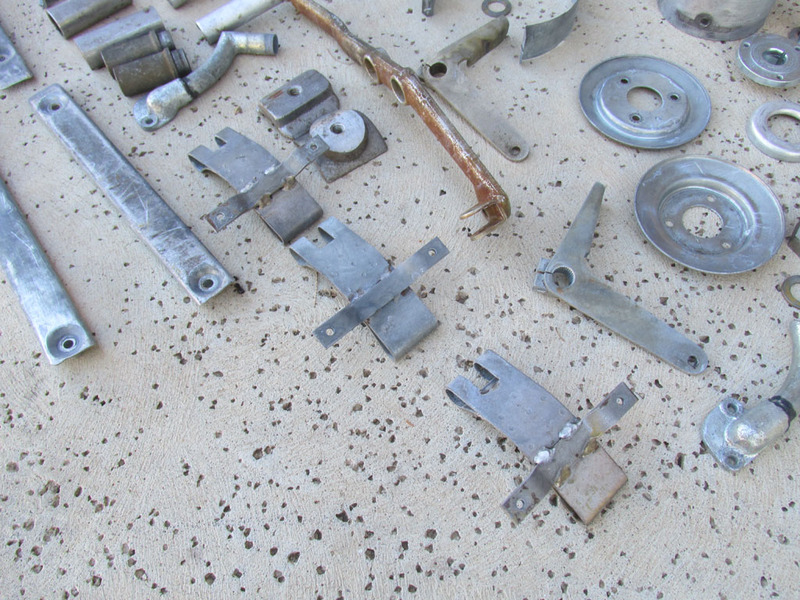 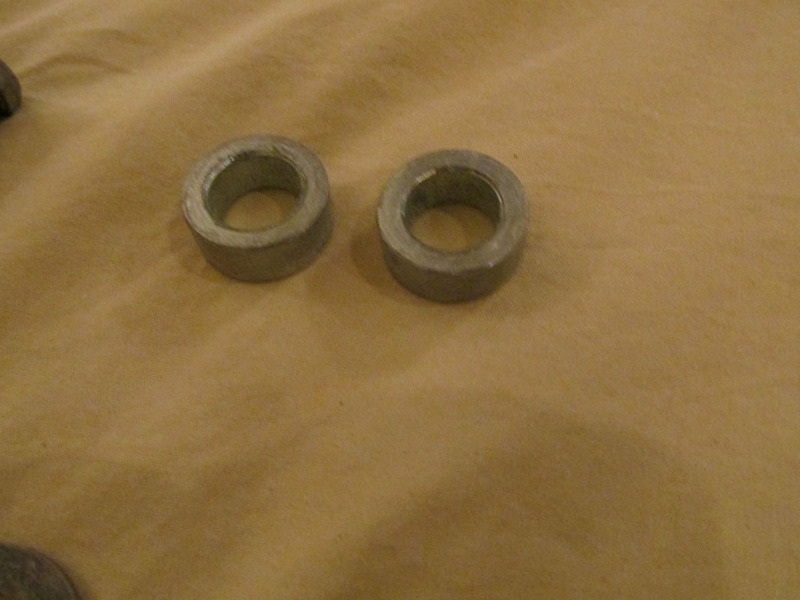 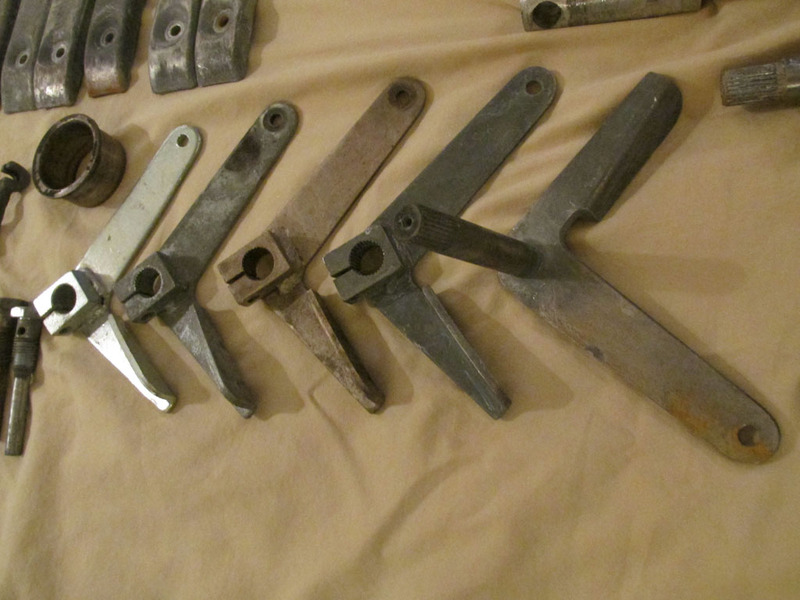 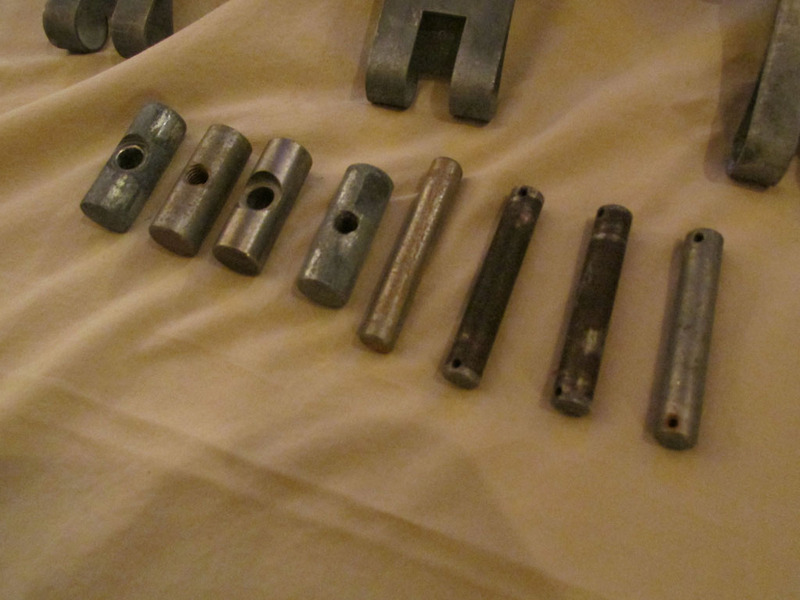 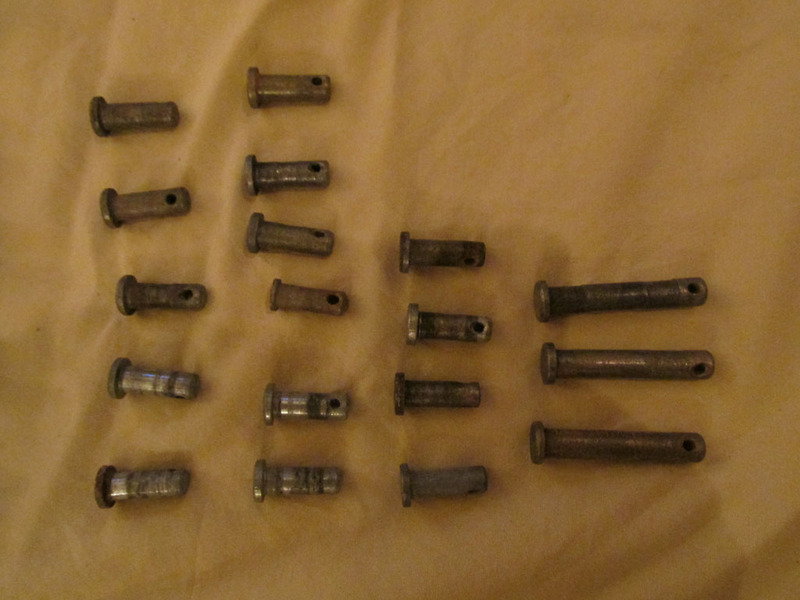 Parts to be zinc plated.